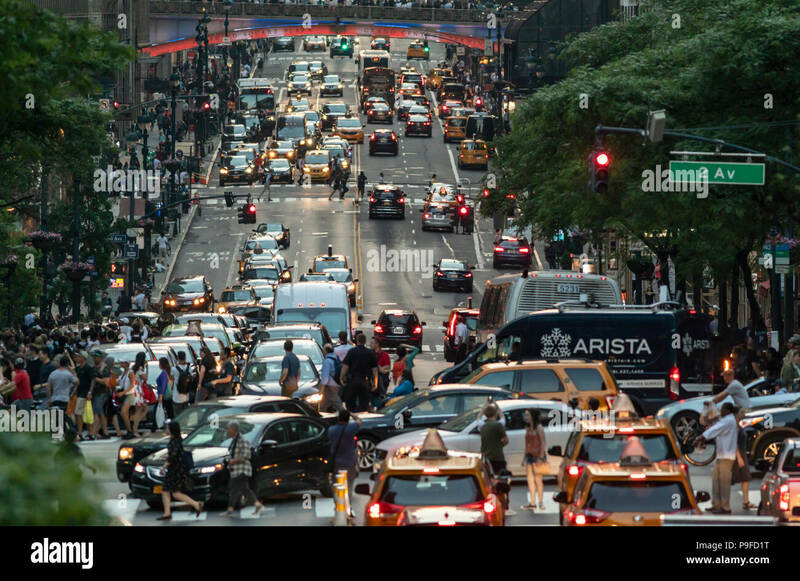 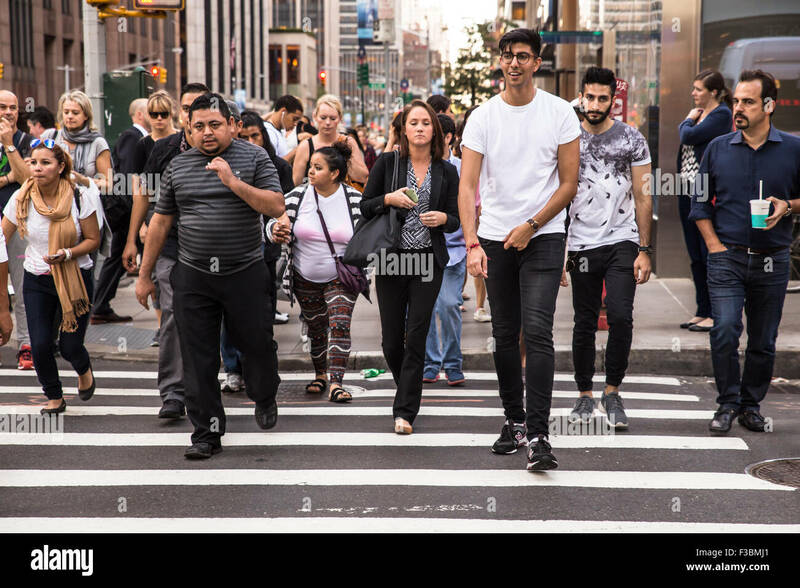 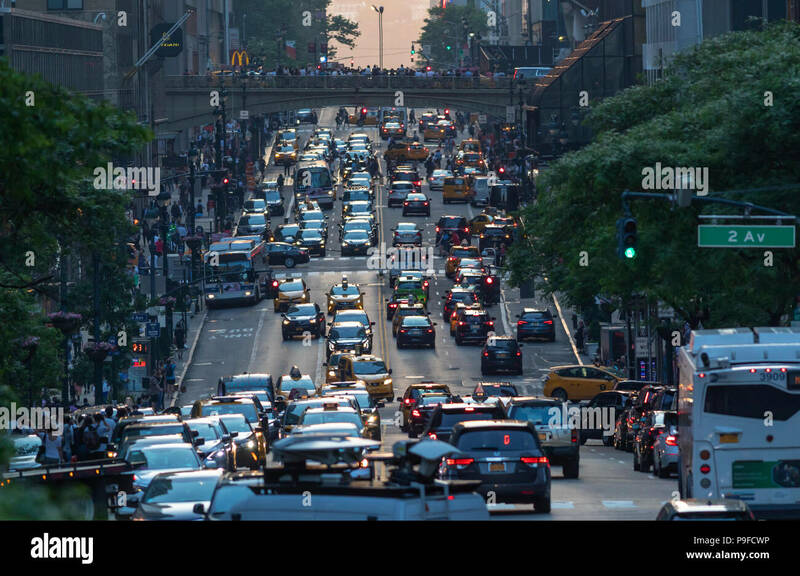 Congestion of pedestrians and cars in Manhattan, New York City. 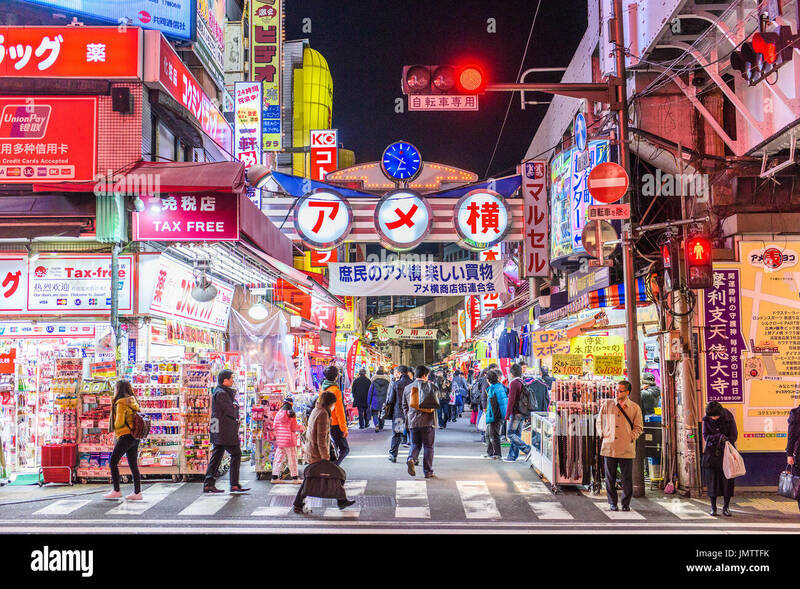 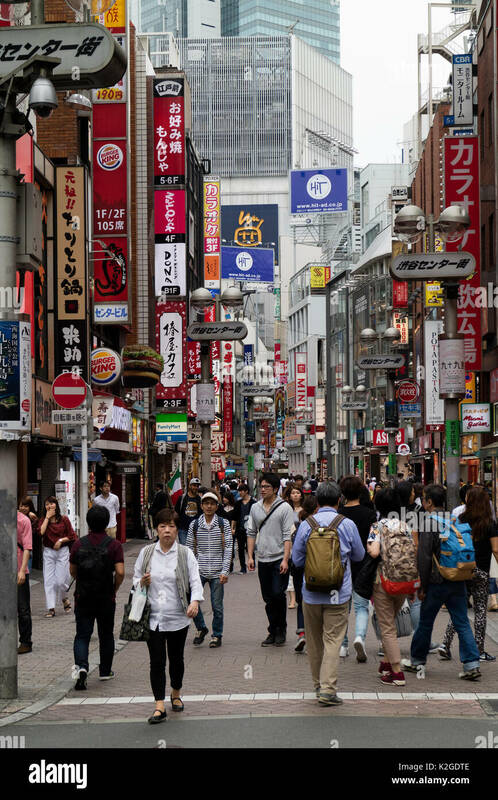 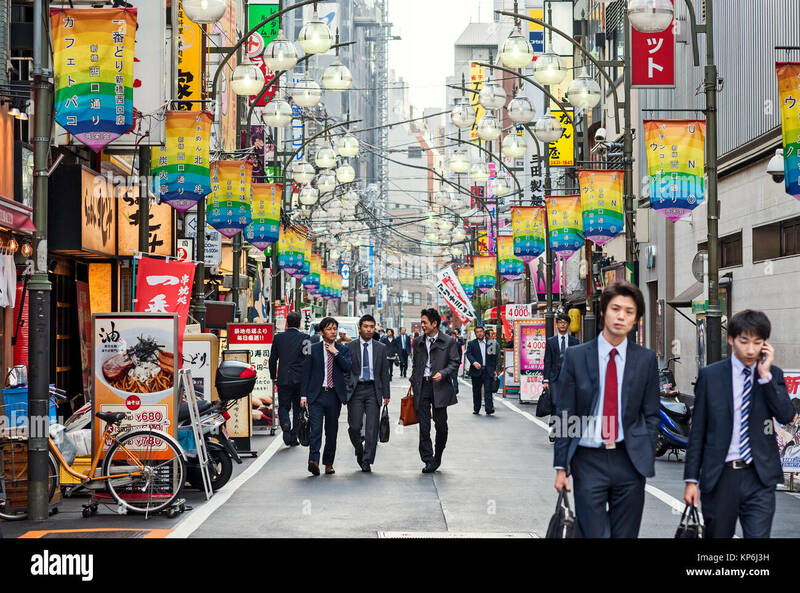 Japan, Honshu island, Kanto, Tokyo, the Shinjuku district. 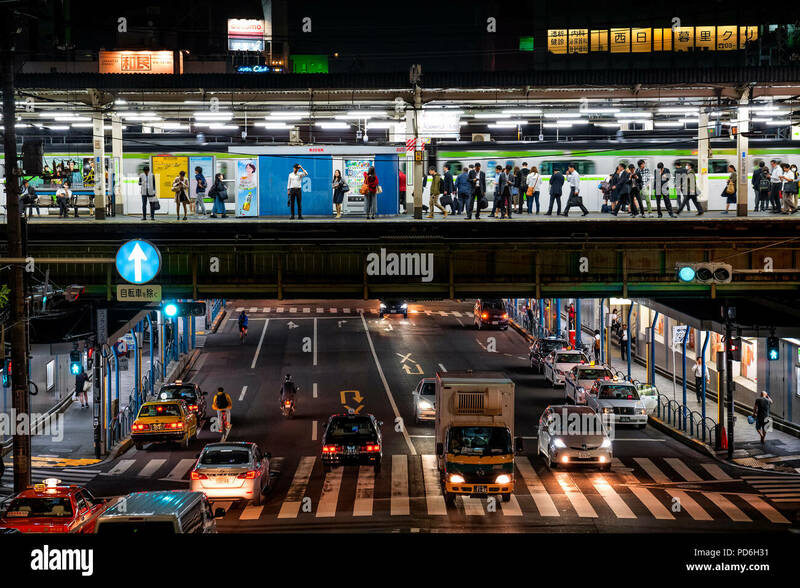 Japan, Honshu island, Kanto, Tokyo, a railway station and an underneath trafic road along the Yamanote line. 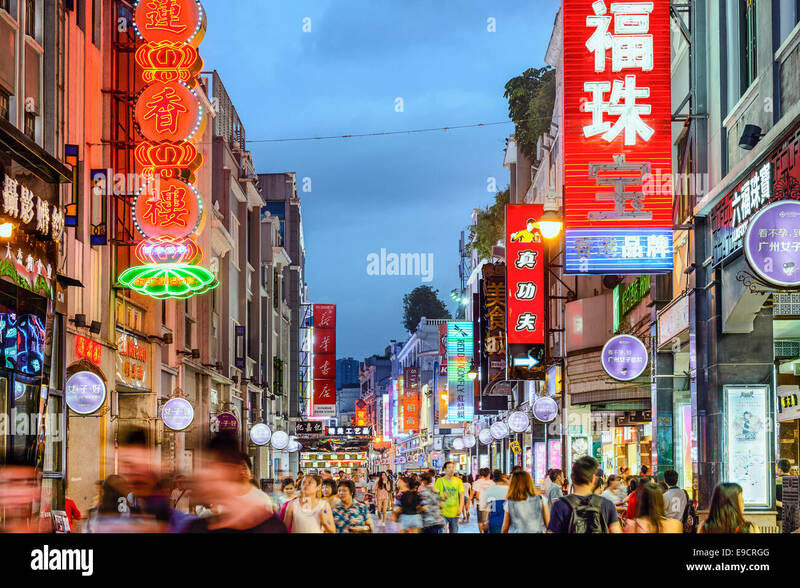 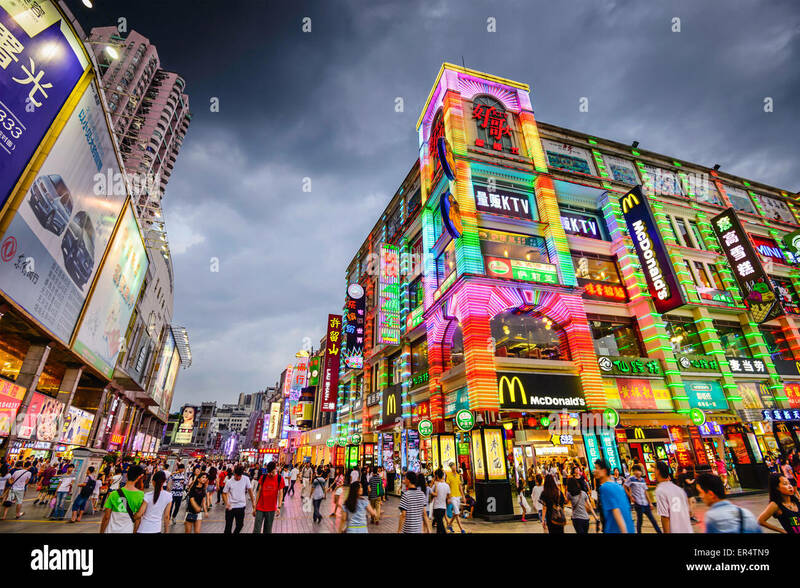 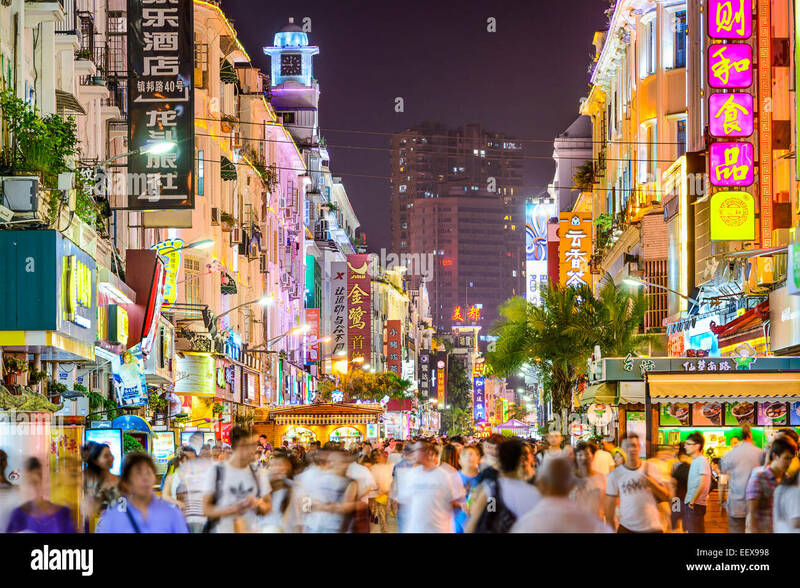 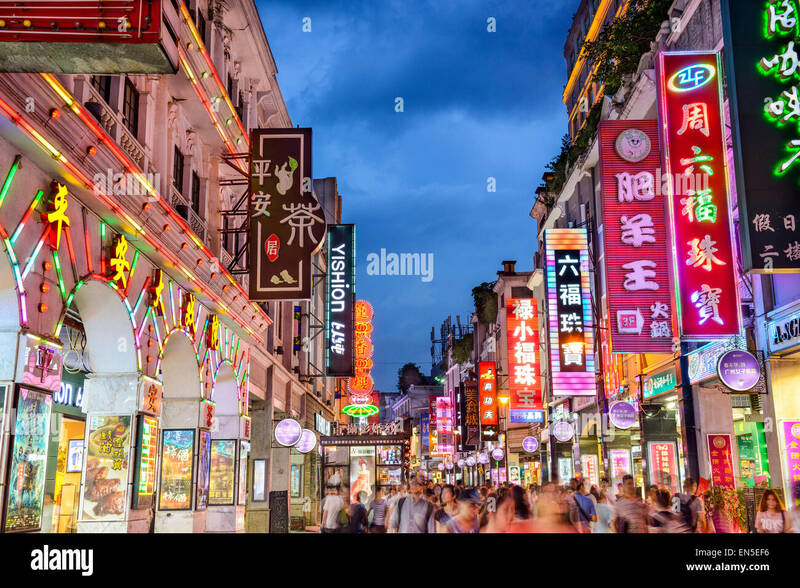 Pedestrians walk on Zhongshan Road at night in Xiamen, China. 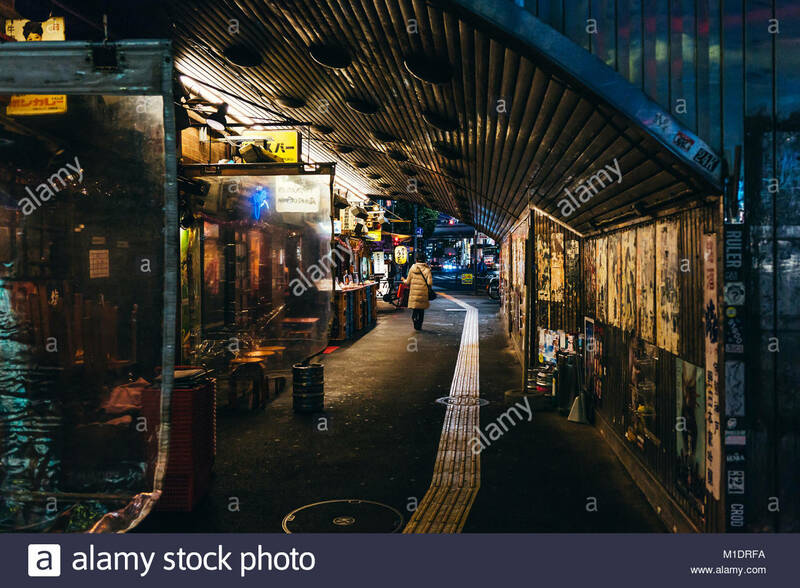 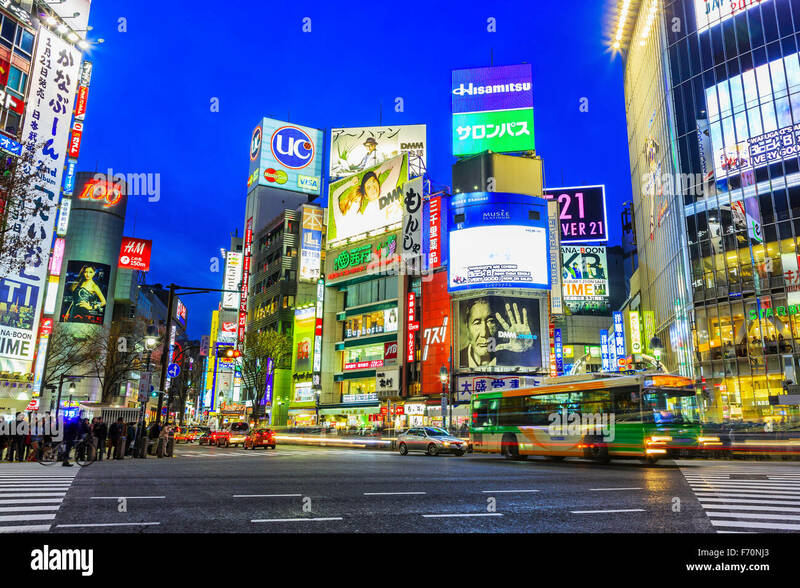 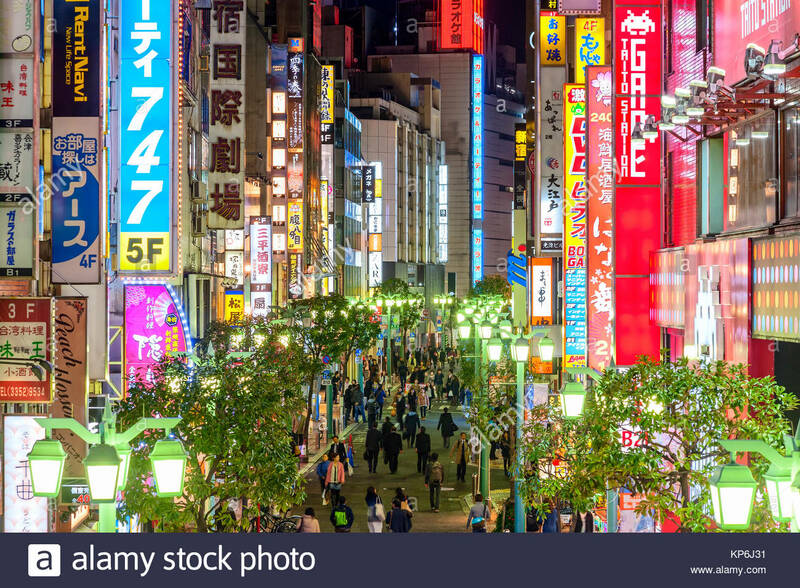 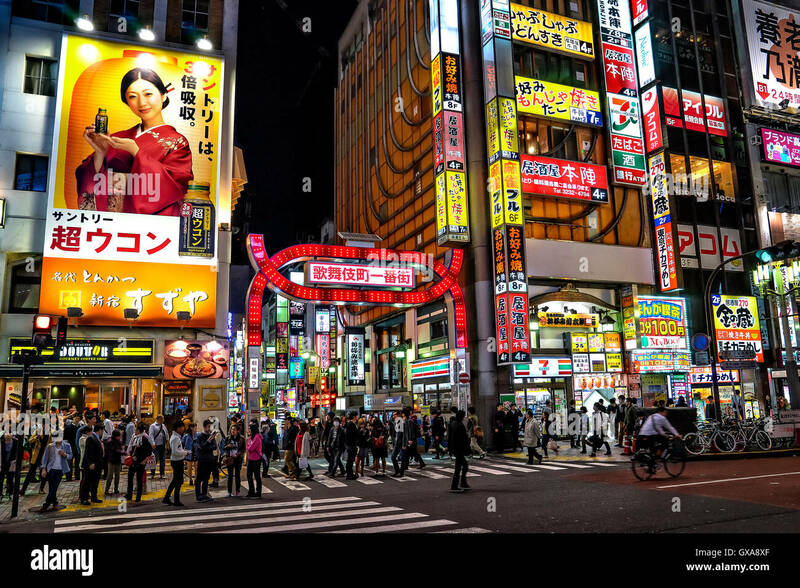 Japan, Honshu island, Kanto, Tokyo, Kabukicho district. 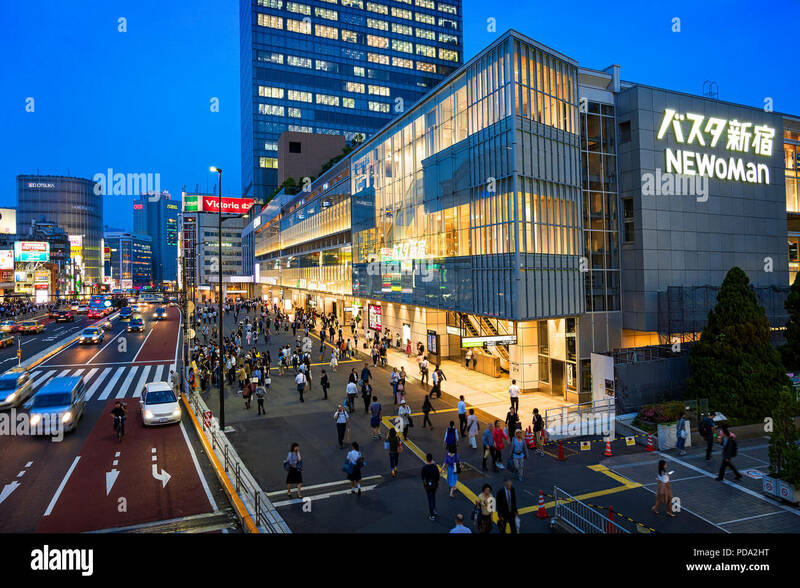 Japan, Honshu island, Kanto, Tokyo, aerial view over Ginza district. 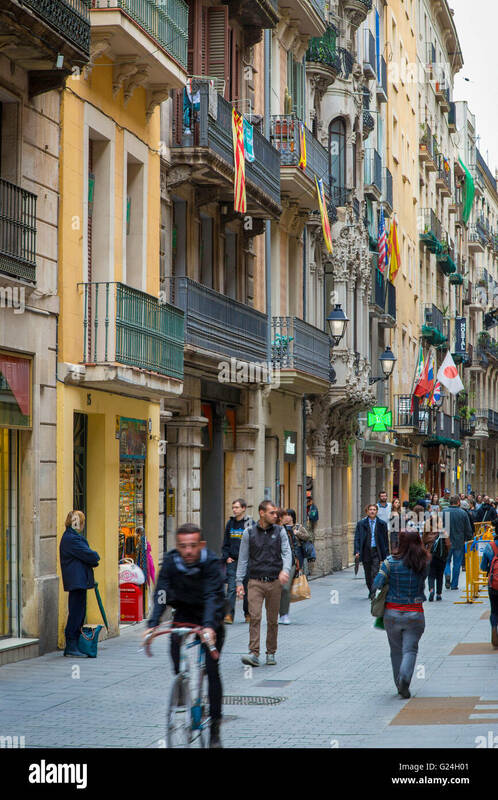 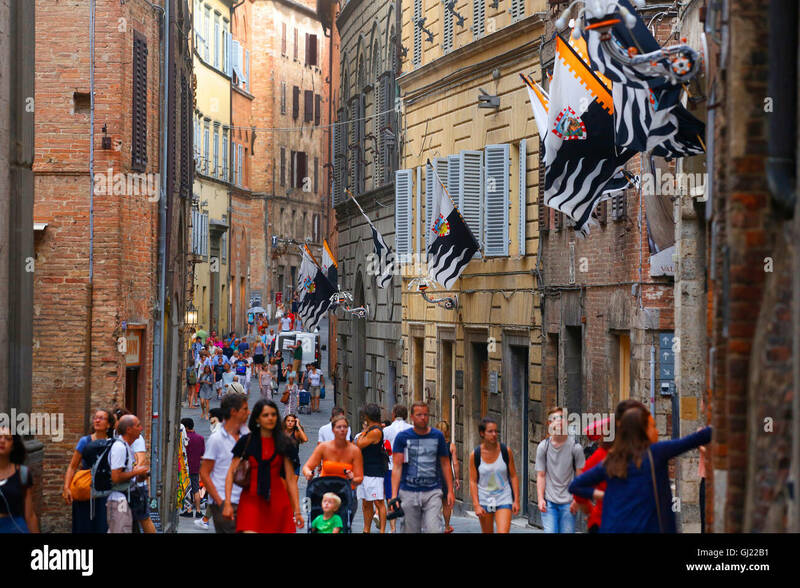 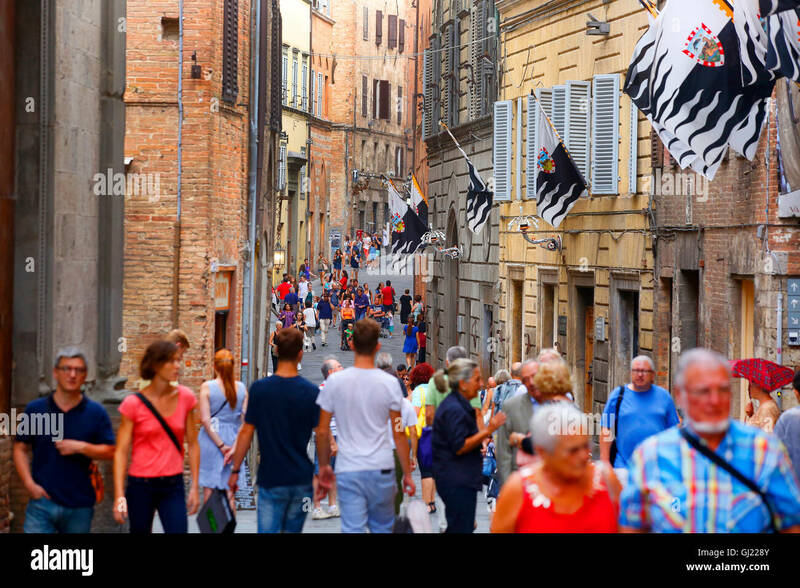 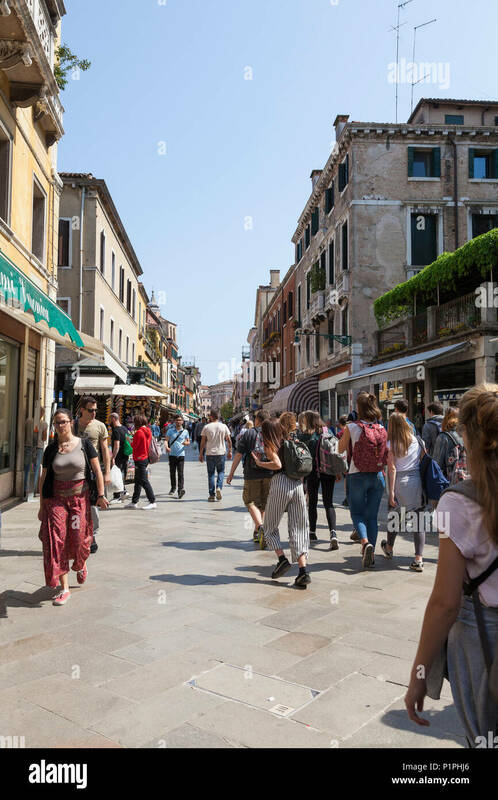 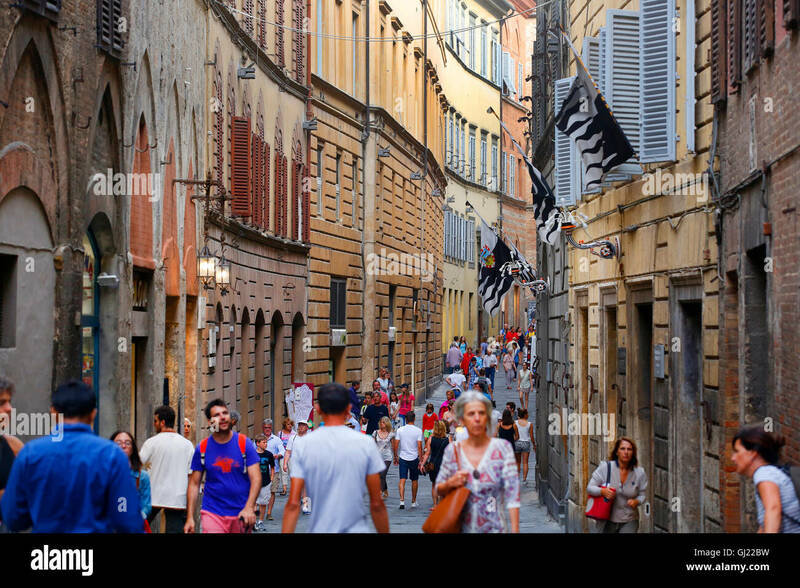 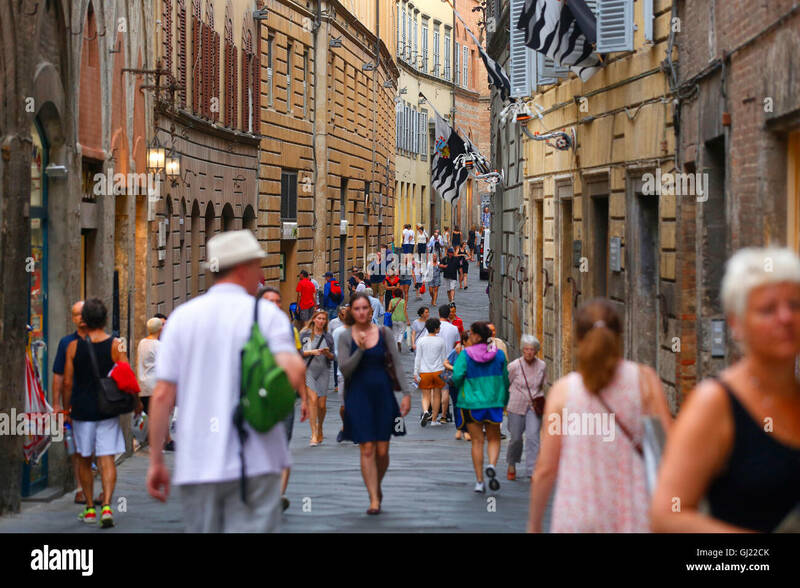 Pedestrians walk along Via Montanini in Siena, Italy. 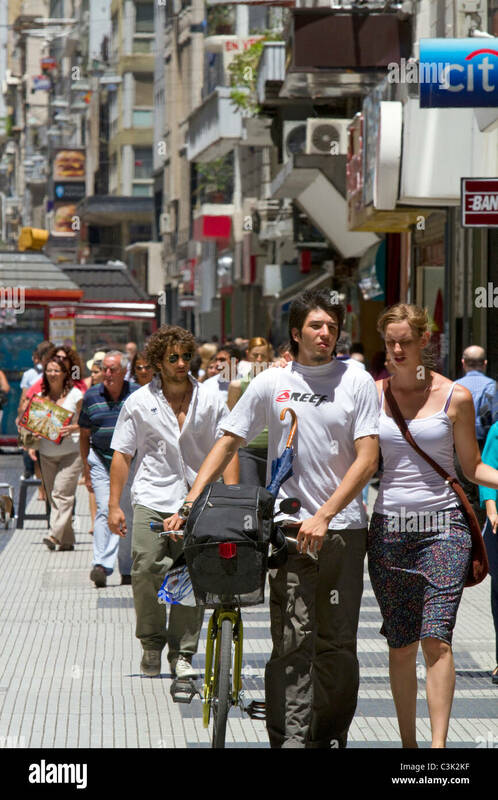 Pedestrians on Avenida 9 de Julio in Buenos Aires, Argentina. 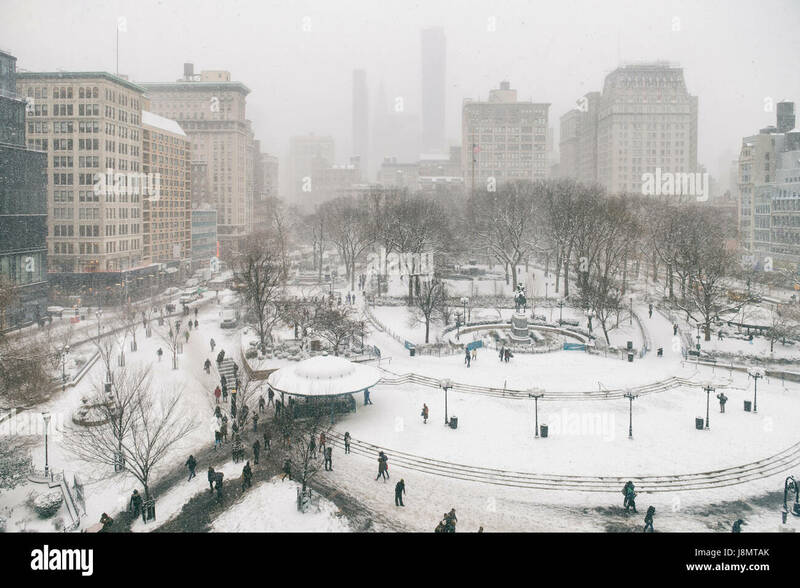 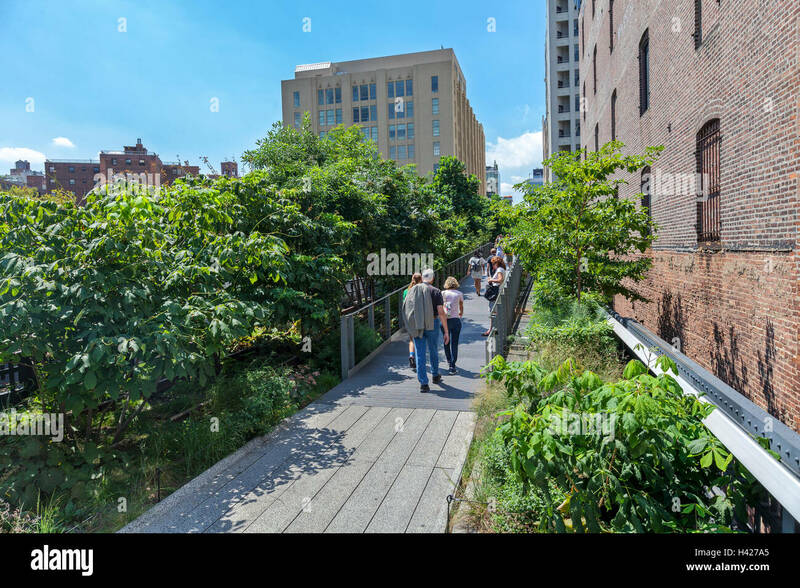 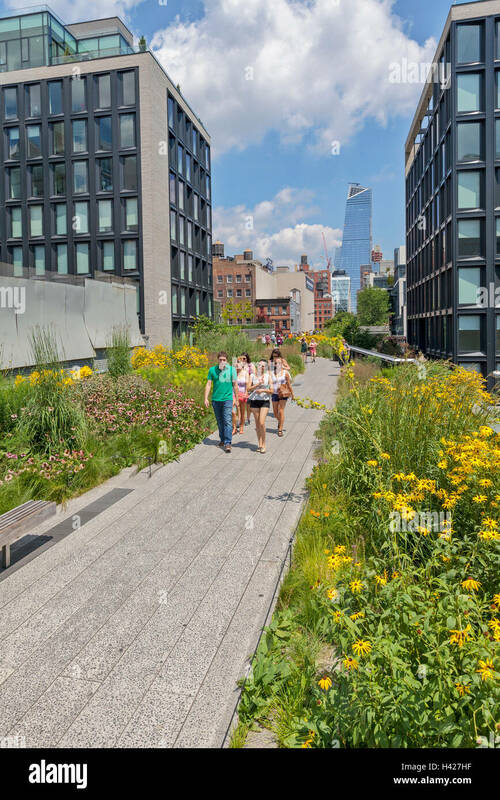 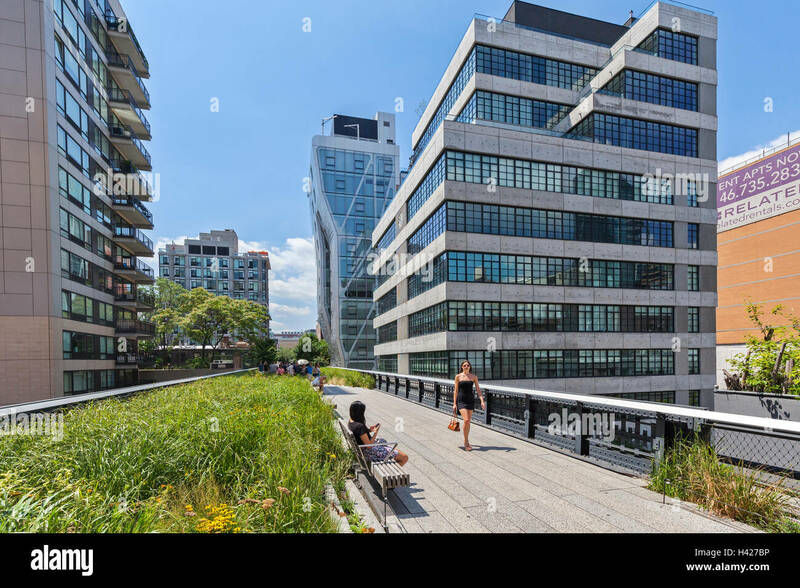 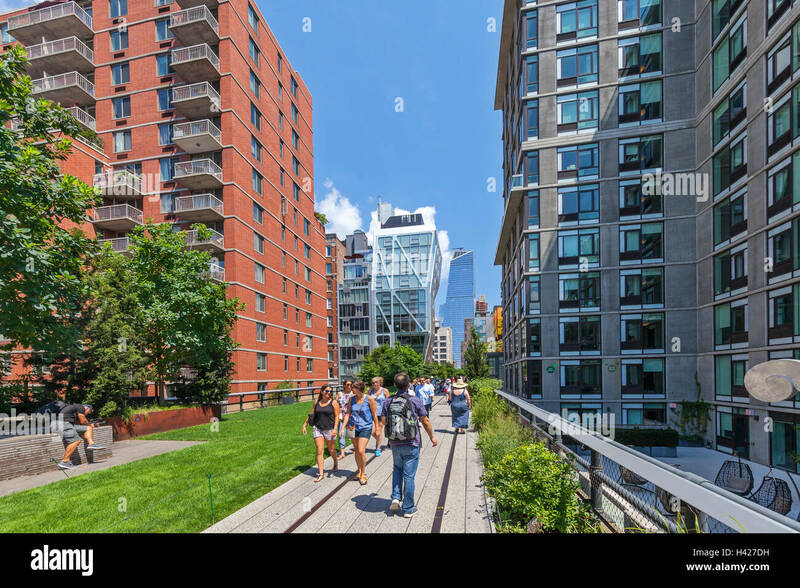 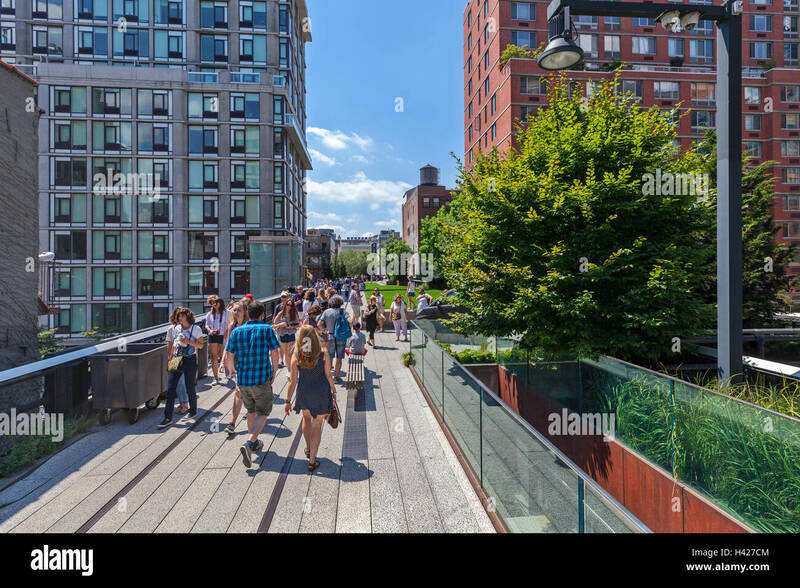 People walking and enjoying The New York City High Line Park. 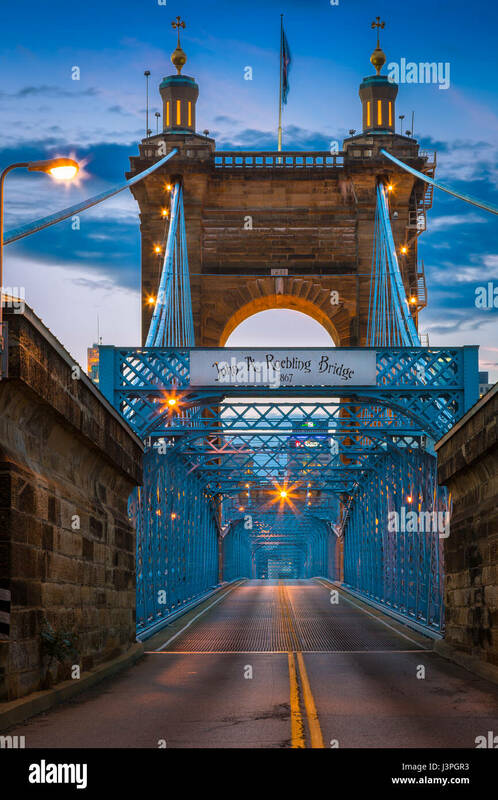 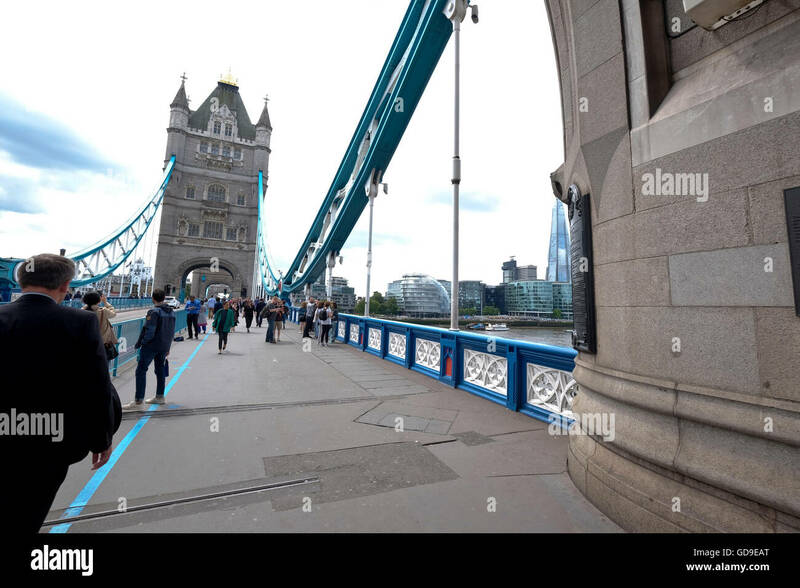 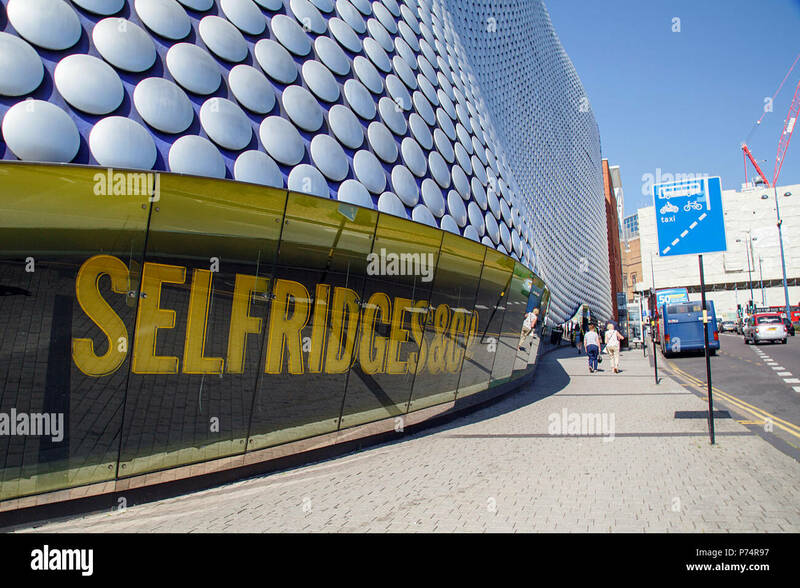 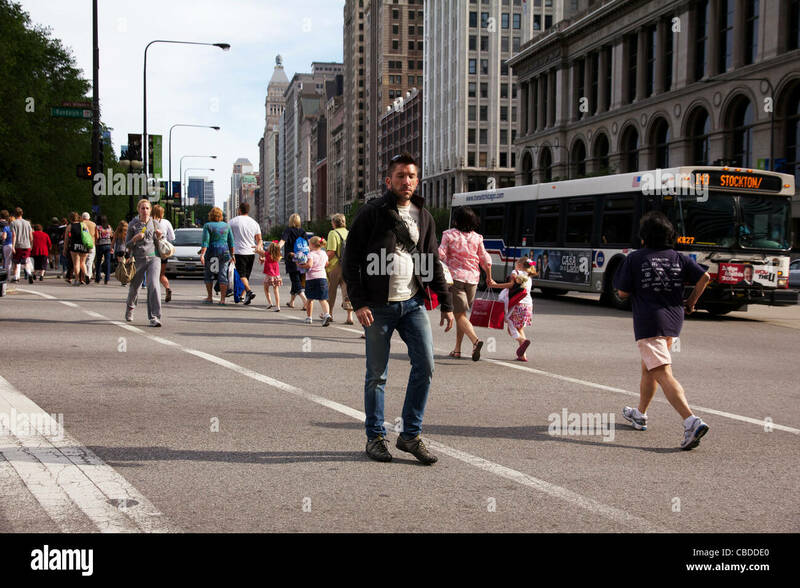 How to annoy pedestrians! 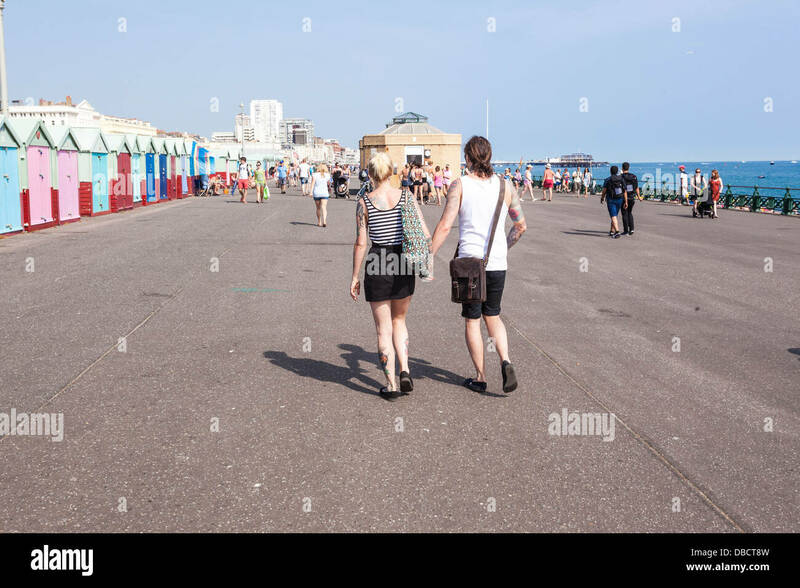 A security van parked on - and obstructing - the pavement in Western Road, Brighton. 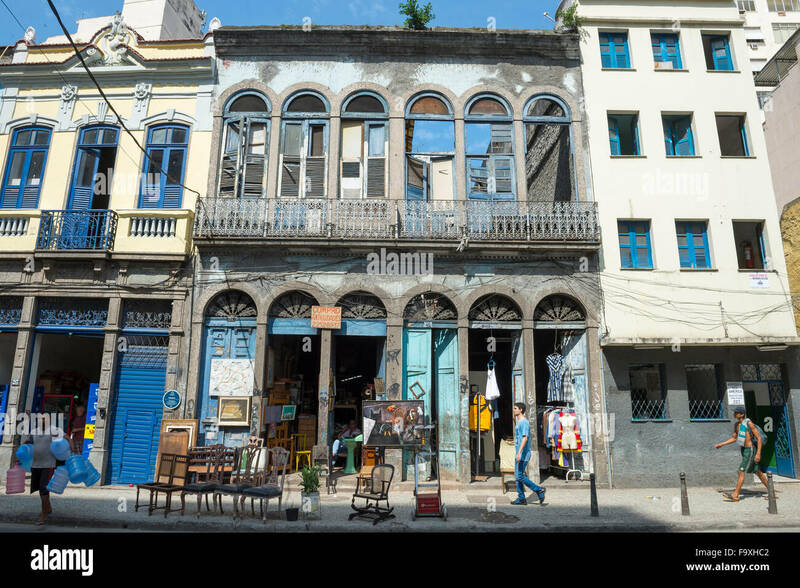 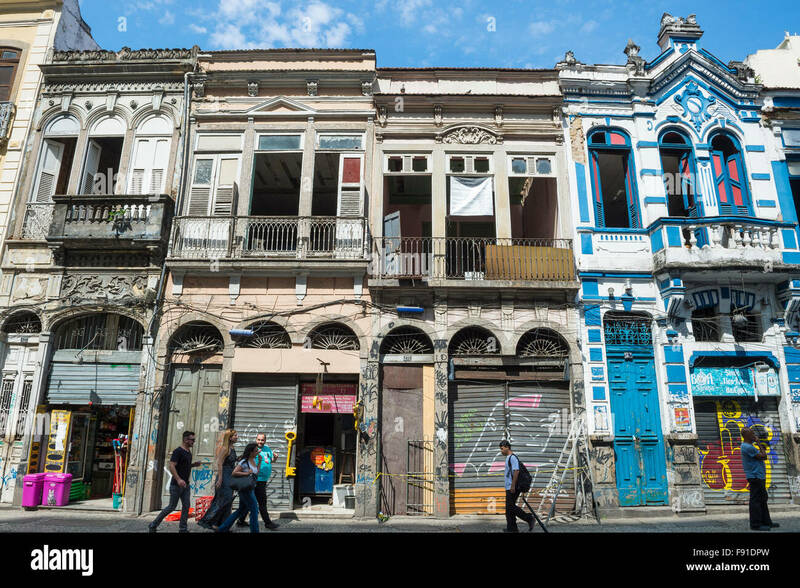 RIO DE JANEIRO, BRAZIL - OCTOBER 22, 2015: Pedestrians pass in front of eclectic architecture in the Santa Teresa neighborhood. 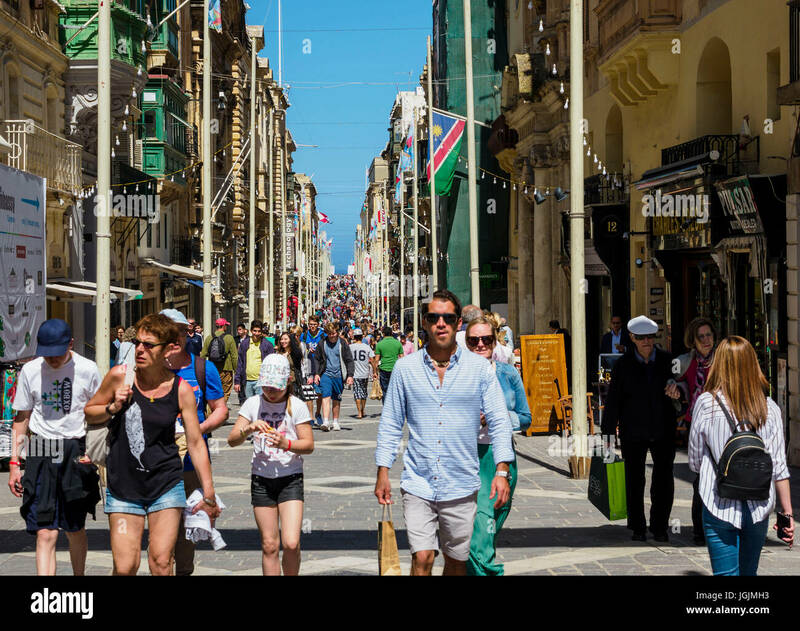 Pedestrians walk over Republic Street / Triq Ir-Repubblika at Valletta / Malta. 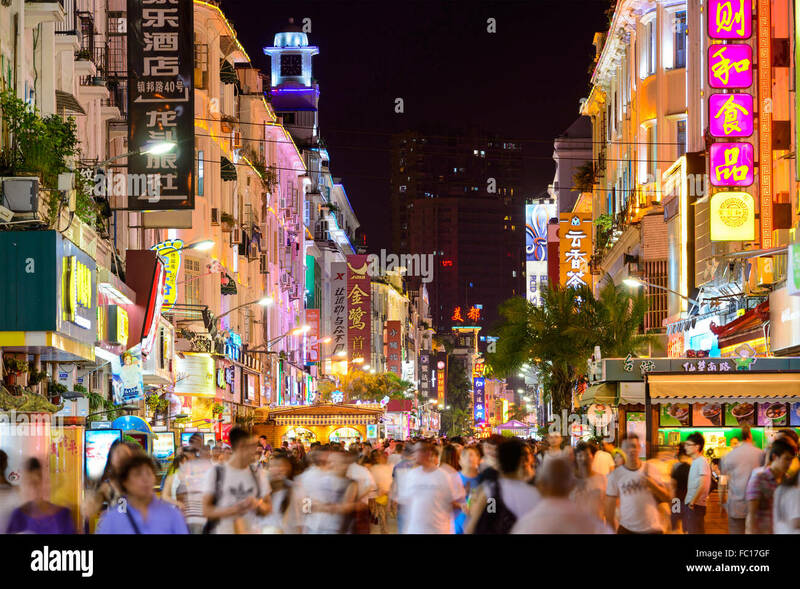 Pedestrians pass through Shangxiajiu Pedestrian Street in Guangzhou, China. 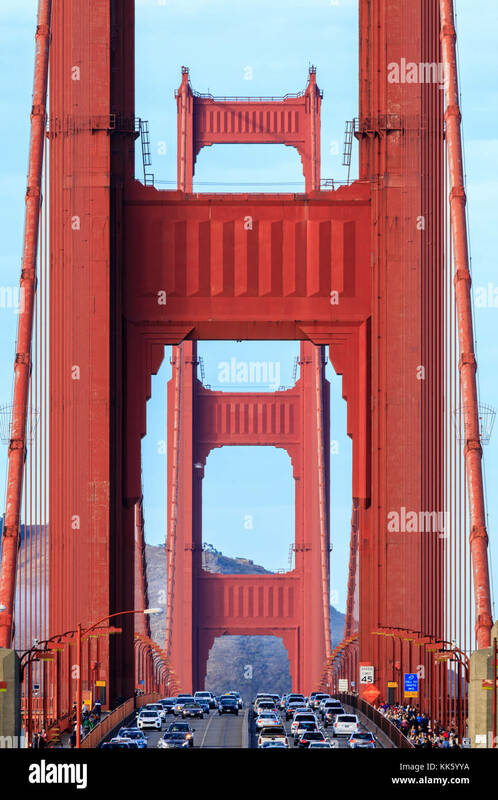 Golden Gate Bridge Close-up Looking North. 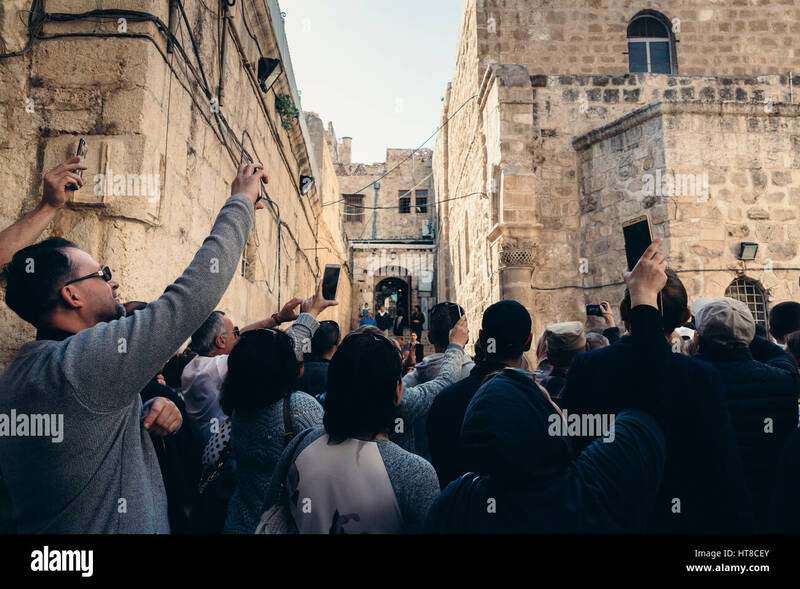 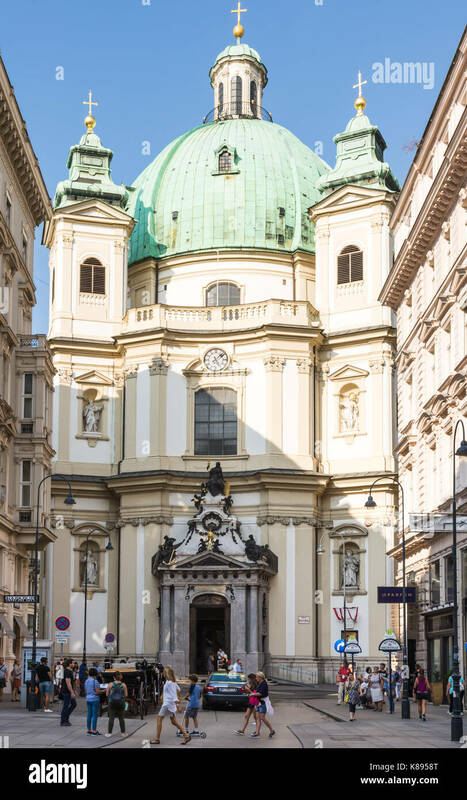 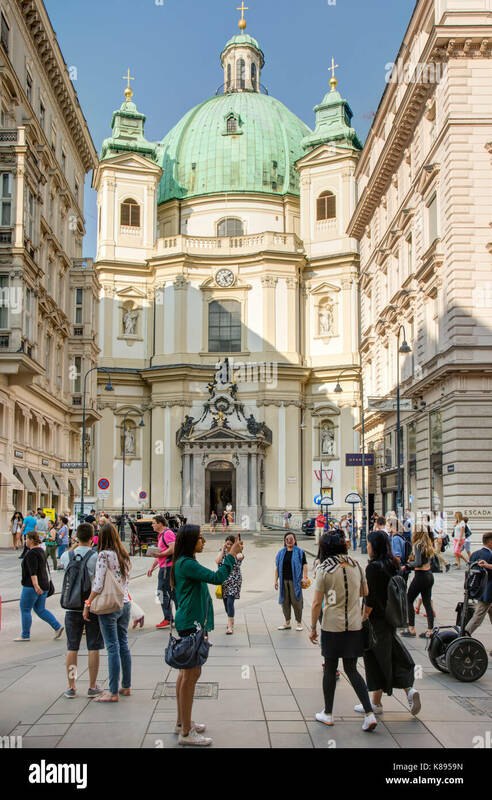 VIENNA, AUSTRIA - AUGUST 28: Tourists at the baroque Peterskirche church in Vienna, Austria on August 28, 2017. 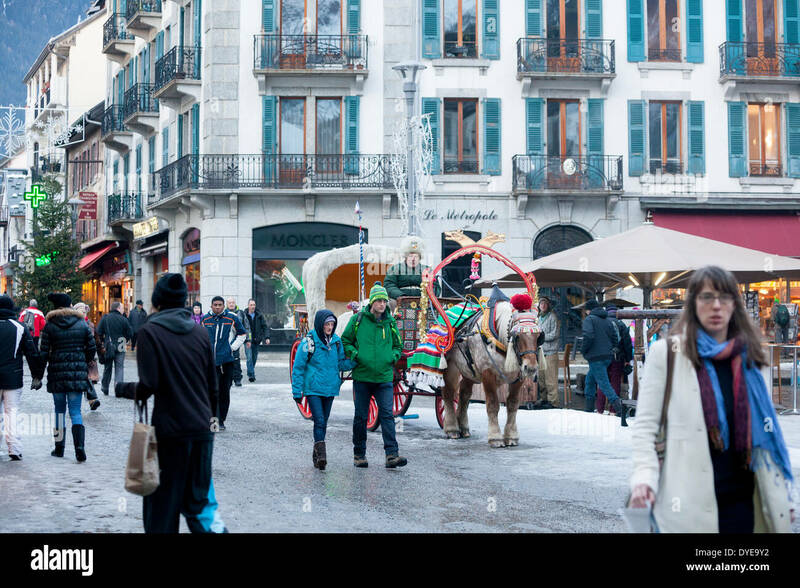 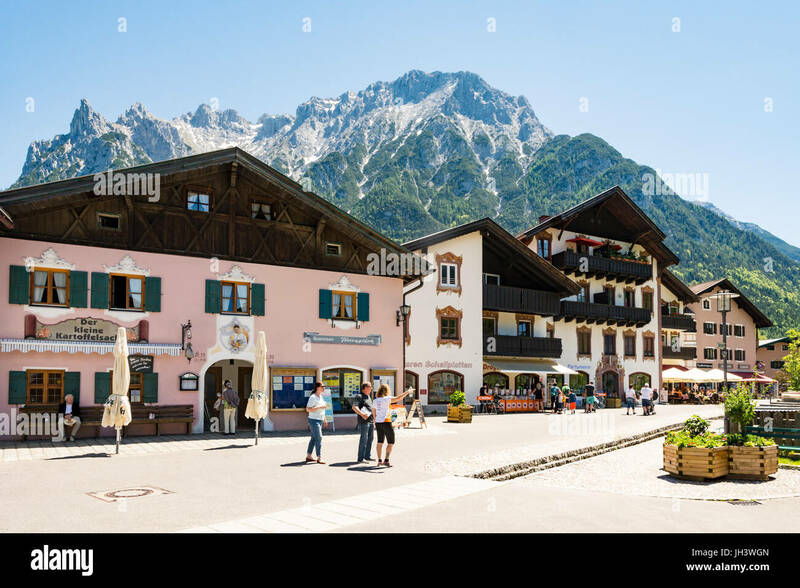 Pedestrians walk past a horse drawn buggy covered in fur on the Rue du Docteur Paccard in the village of Chamonix Mont-Blanc. 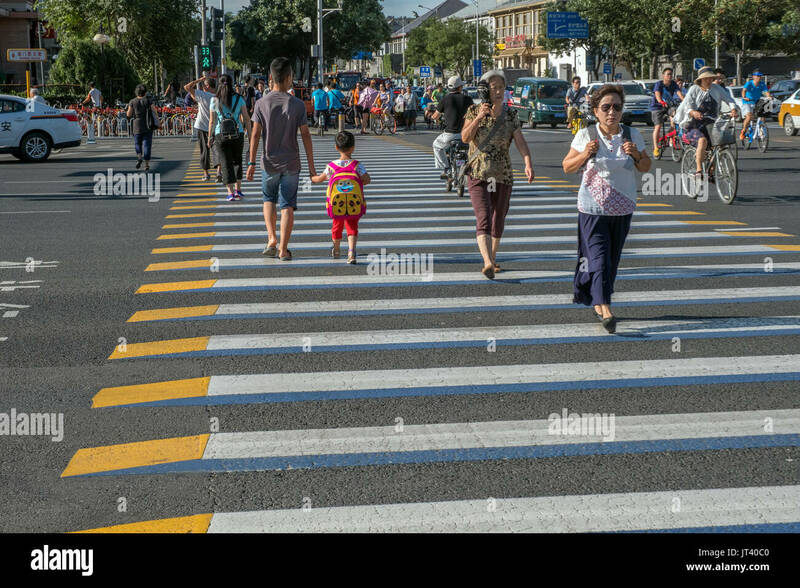 Pedestrians crossing the street, Montreal, province of Quebec, Canada. 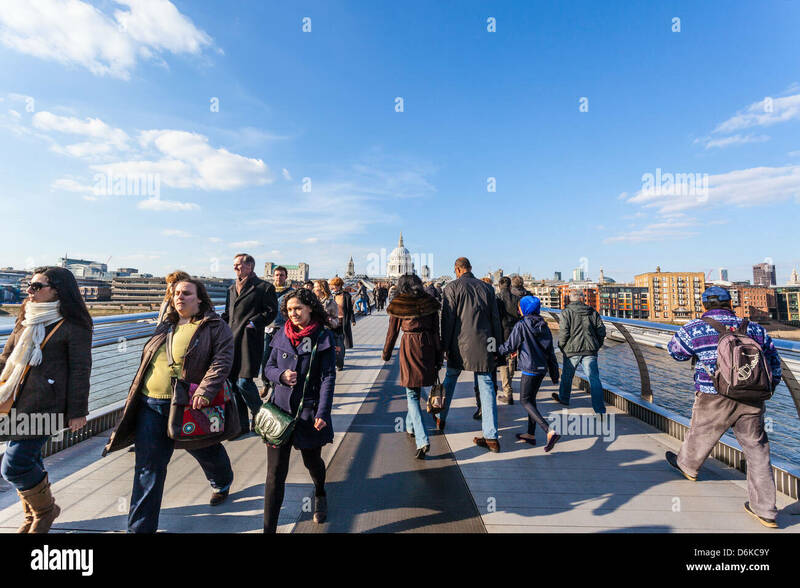 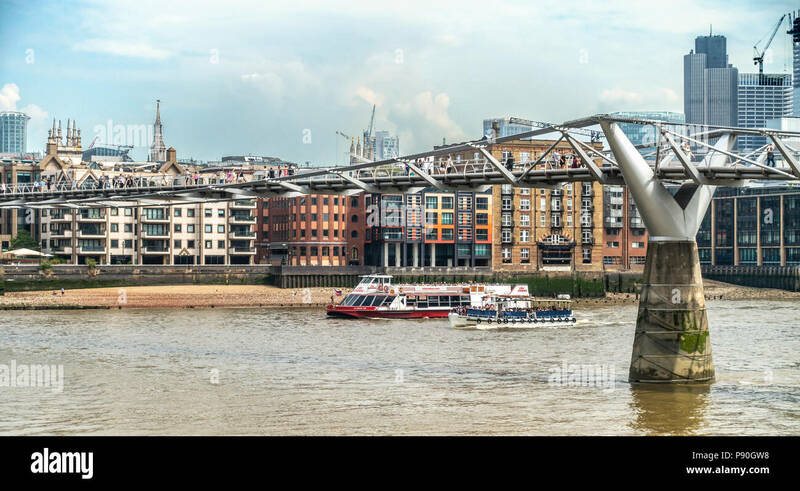 Pedestrians crossing the Millenium Bridge fka Wobbly Bridge, two sightseeing boats Sarah Kathleen & Millenium Time pass underneath with passengers. 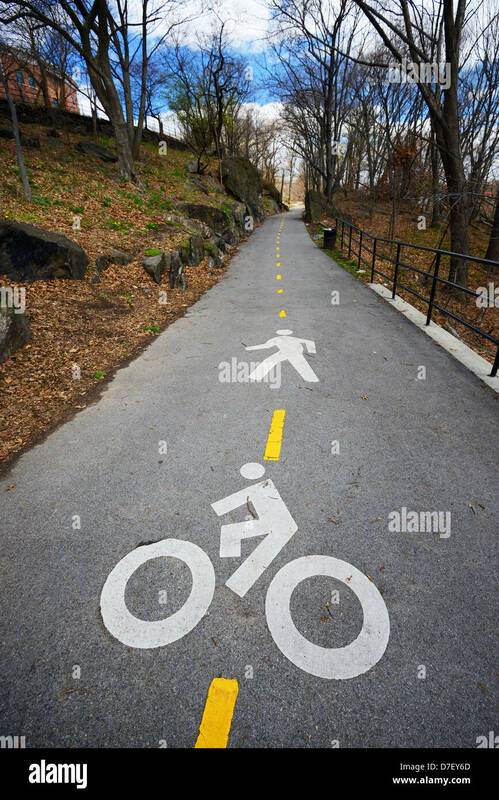 RIO DE JANEIRO, BRAZIL - FEBRUARY 11, 2014: Cyclists and joggers share the bike path alongside pedestrians in Ipanema. 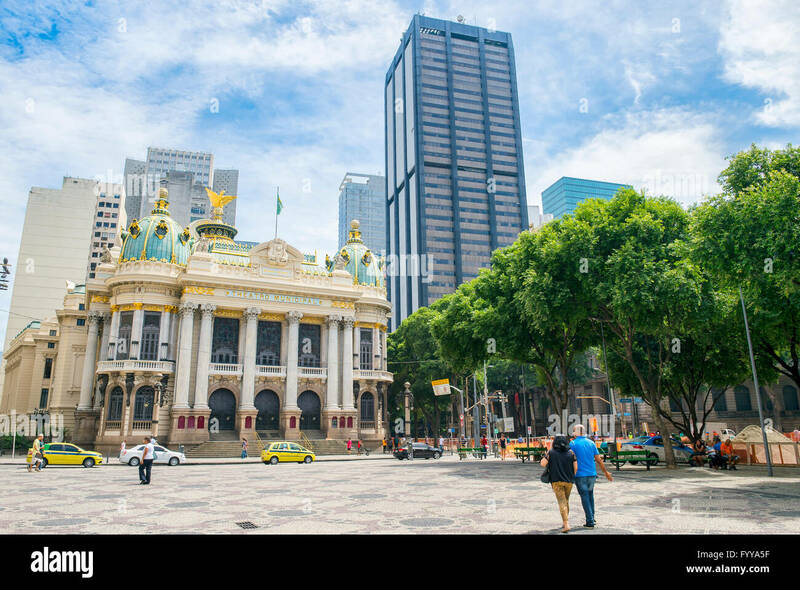 RIO DE JANEIRO - FEBRUARY 26, 2016: Pedestrians and traffic pass the Municipal Theatre, built in an Art Nouveau style in Centro. 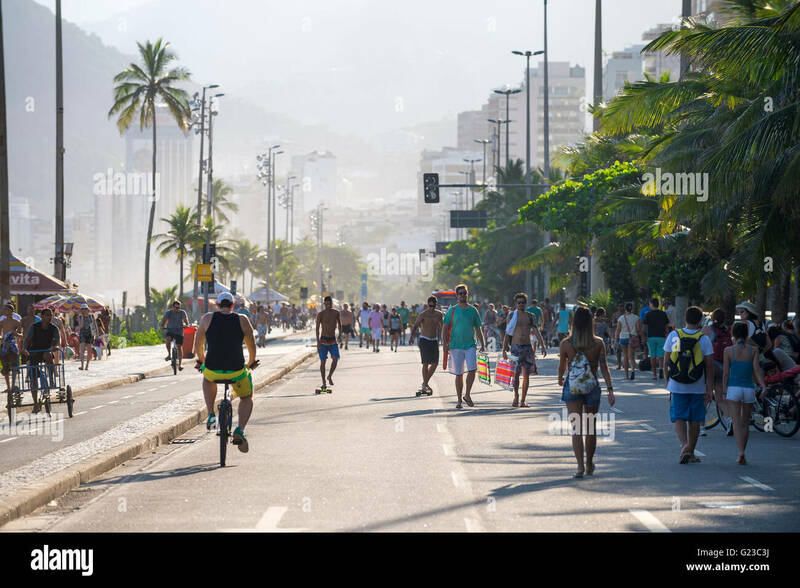 RIO DE JANEIRO - MARCH 6, 2016: Pedestrians, cyclists, joggers, and skaters take advantage of a car-free Sunday afternoon. 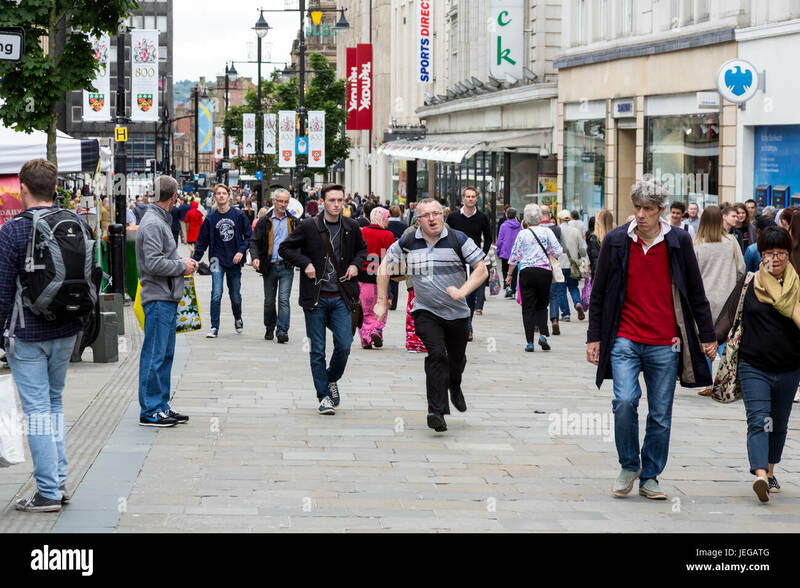 Newcastle-upon-Tyne, England, UK. 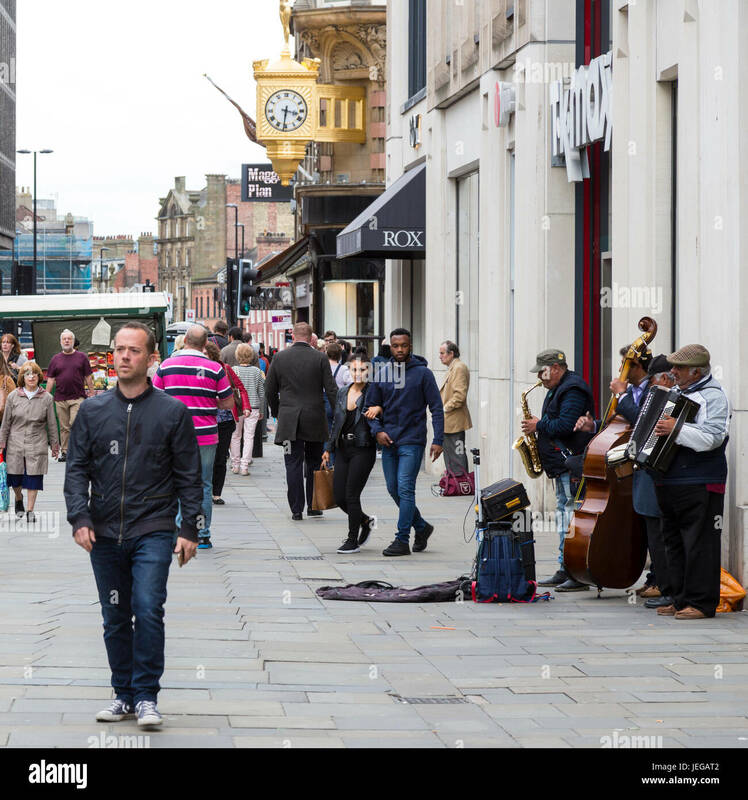 Northumberland Street Scene with Musicians and Pedestrians. 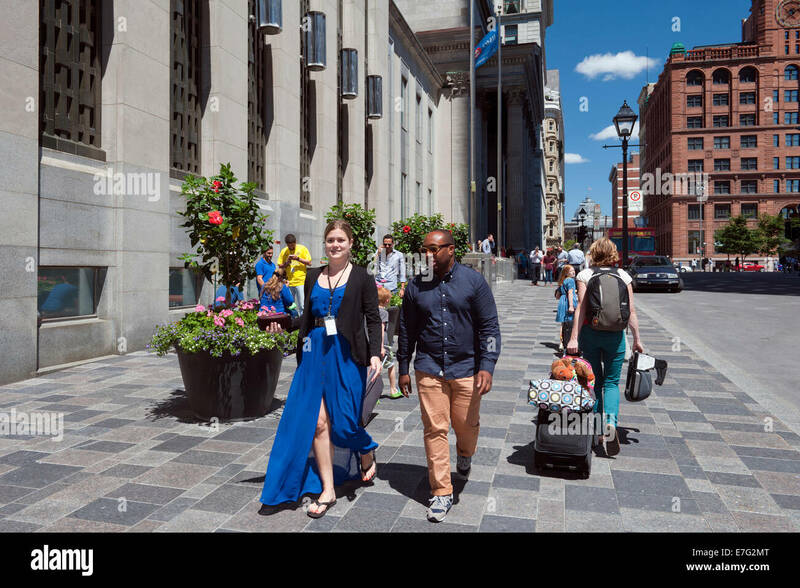 Pedestrians on St Jacques street, Old Montreal, province of Quebec, Canada. 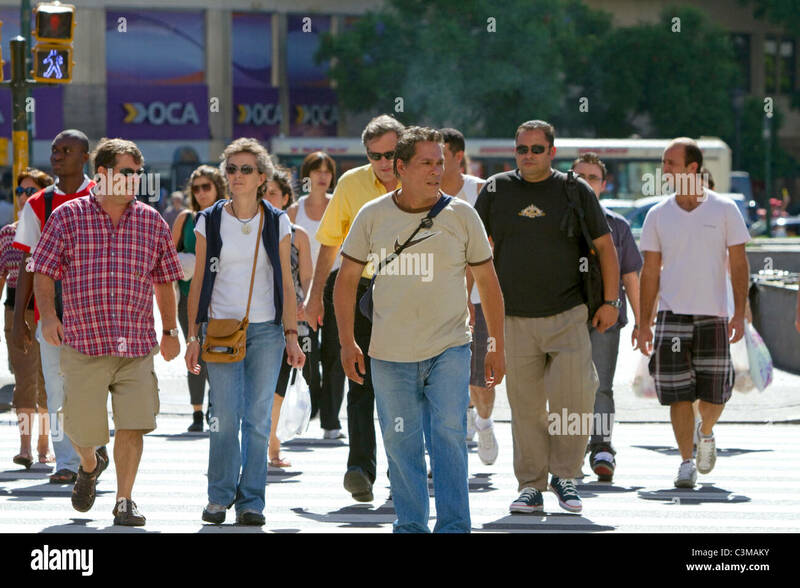 Pedestrians on Florida Street in the Retiro barrio of Buenos Aires, Argentina. 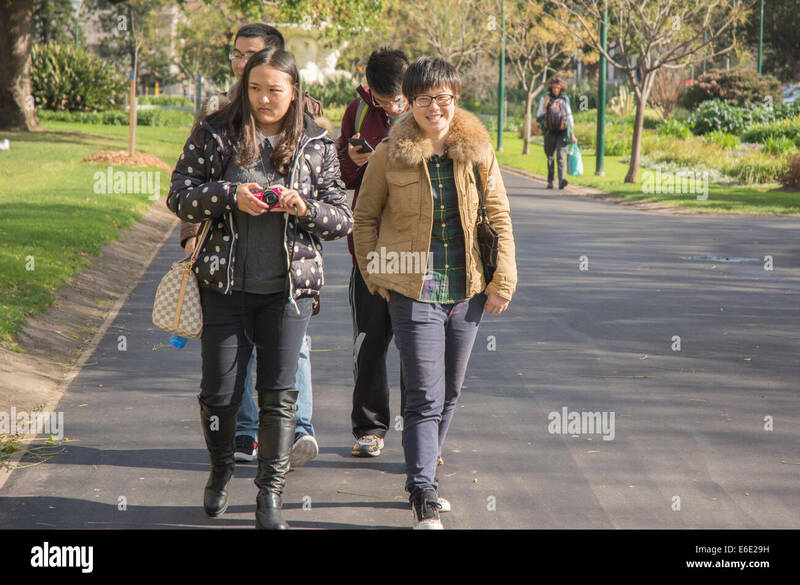 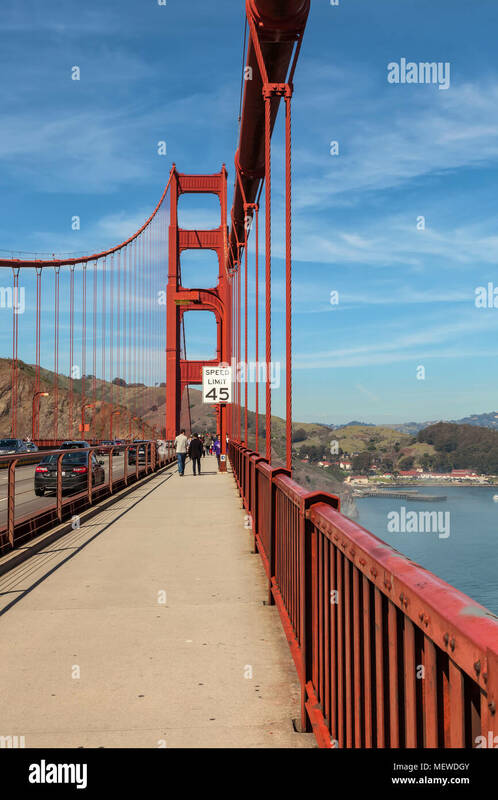 Pedestrians on the sidewalk, with the speed limit sign for vehicles on the Golden Gate Bridge, California, United States. 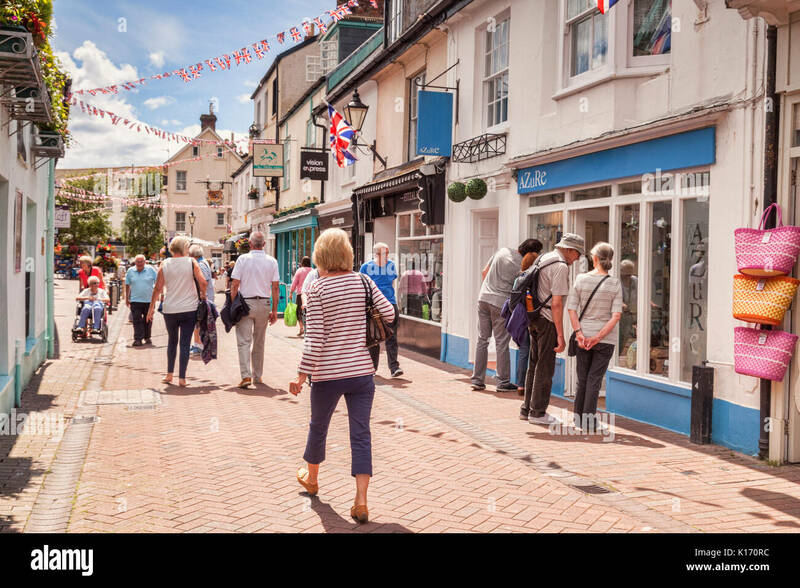 # July 2017: Sidmouth, Dorset, England, UK - People shopping in Old Fore Street on a sunny summer day. 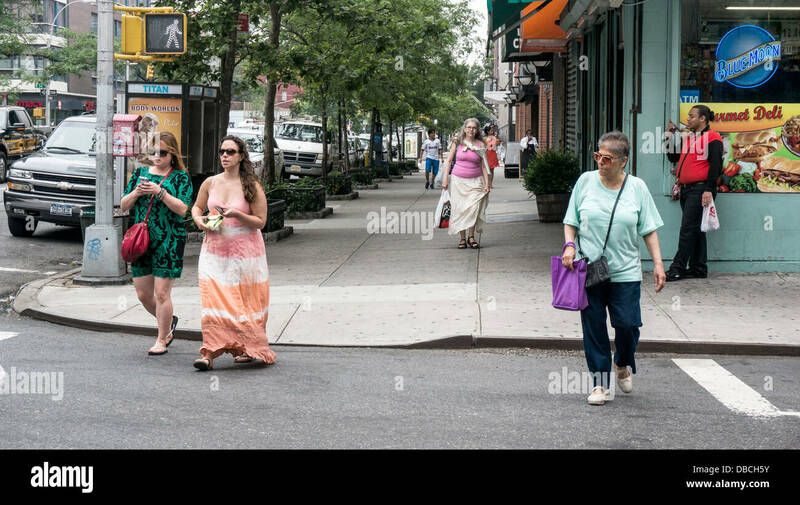 Focus on Foreground. 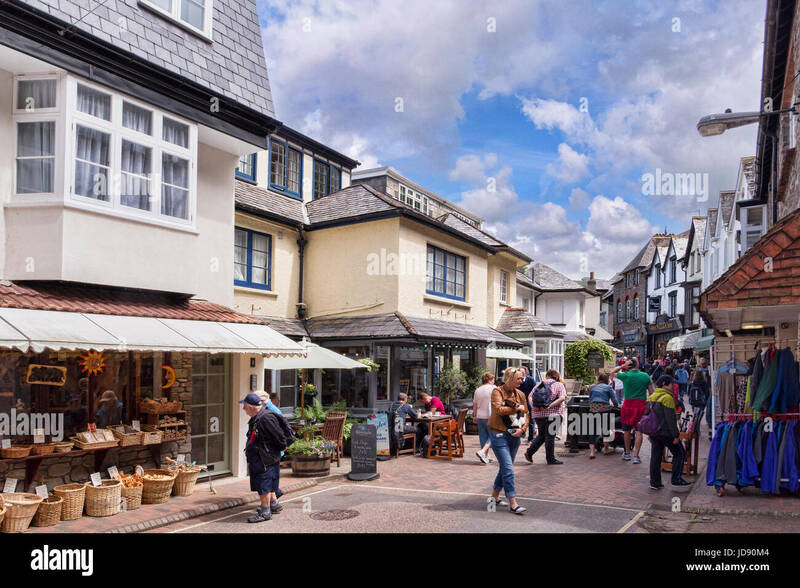 12 June 2017: Lynmouth, Devon, England, UK - Crowds shopping in busy Lynmouth Street. 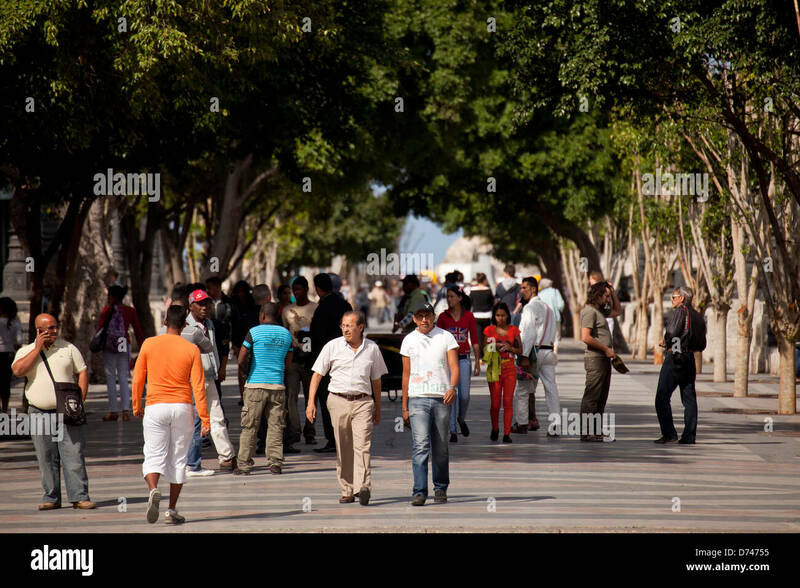 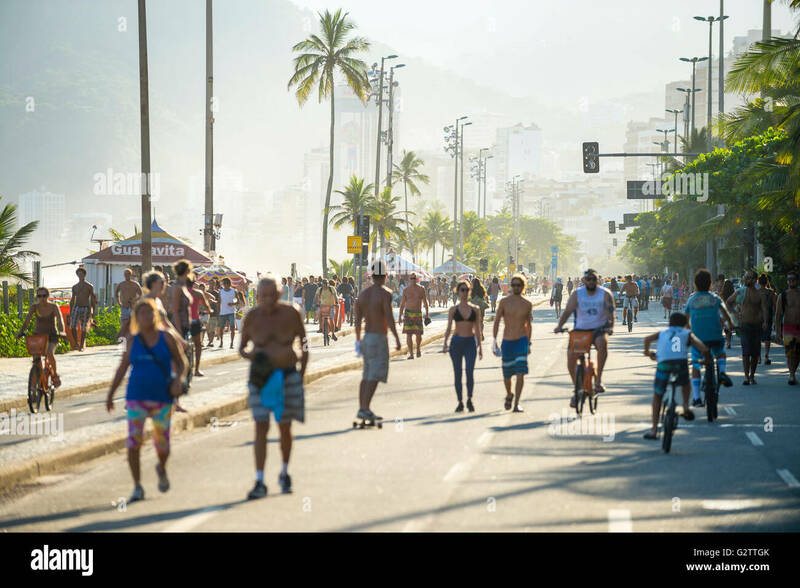 RIO DE JANEIRO - MARCH 6, 2016: Pedestrians share the car-free beachfront Avenida Vieira Souto street with skaters and cyclists. 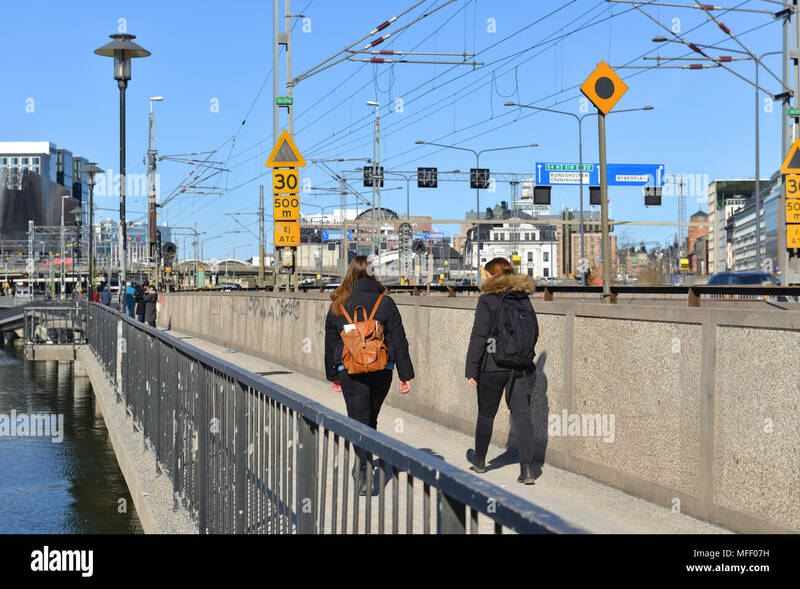 Tourists stroll at Nybroplan during springtime in Stockhom. 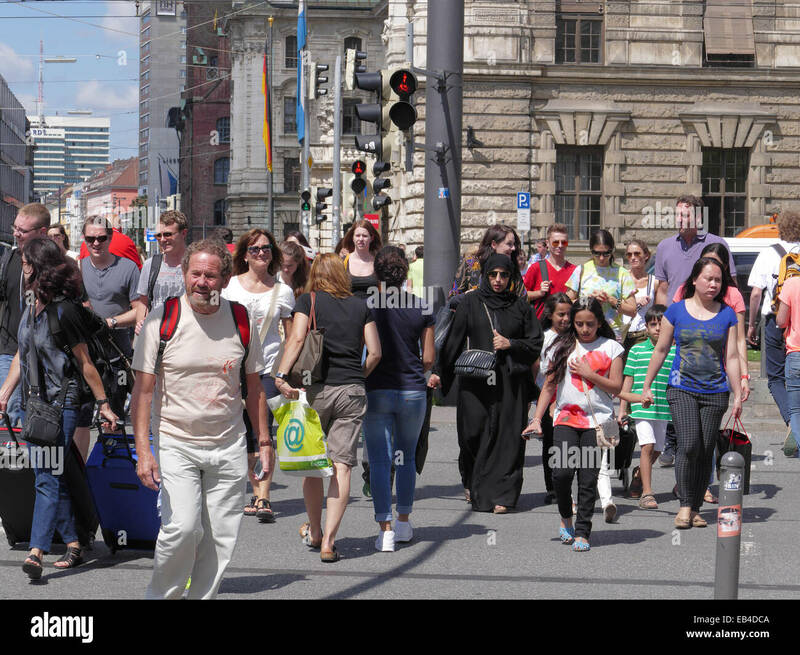 Stockholm is a major travel destination. 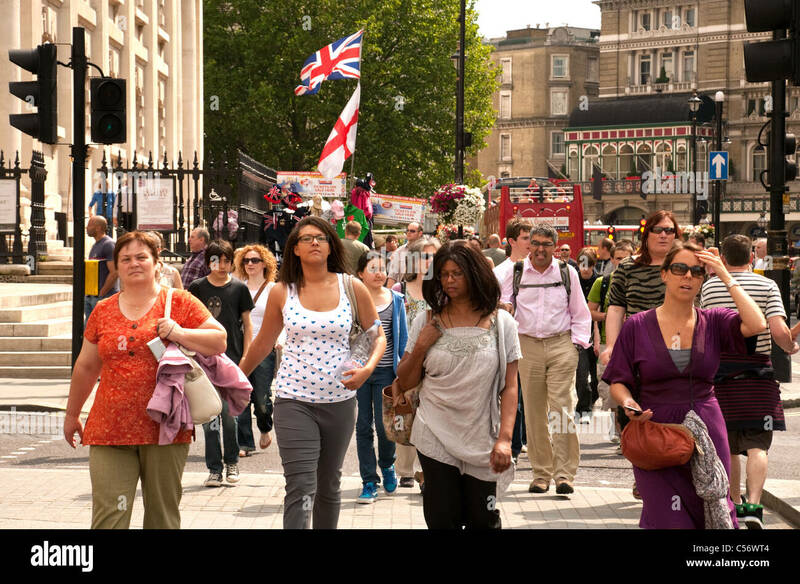 Newcastle-upon-Tyne, England, UK. 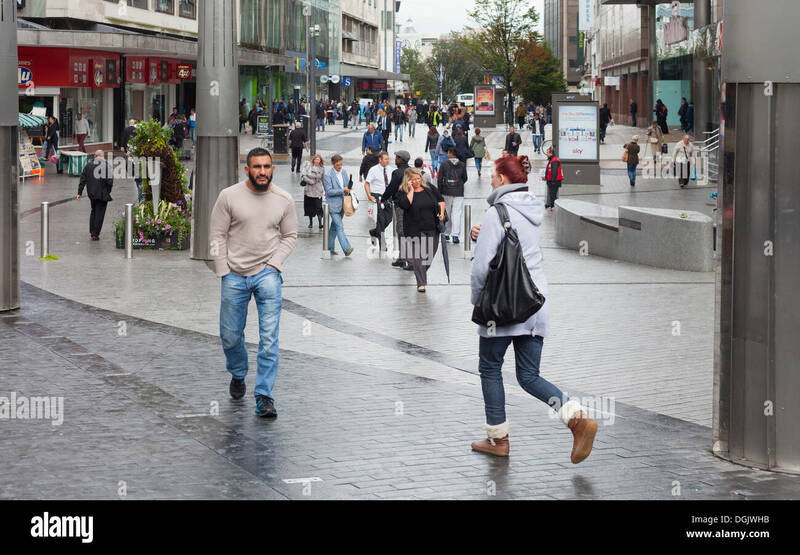 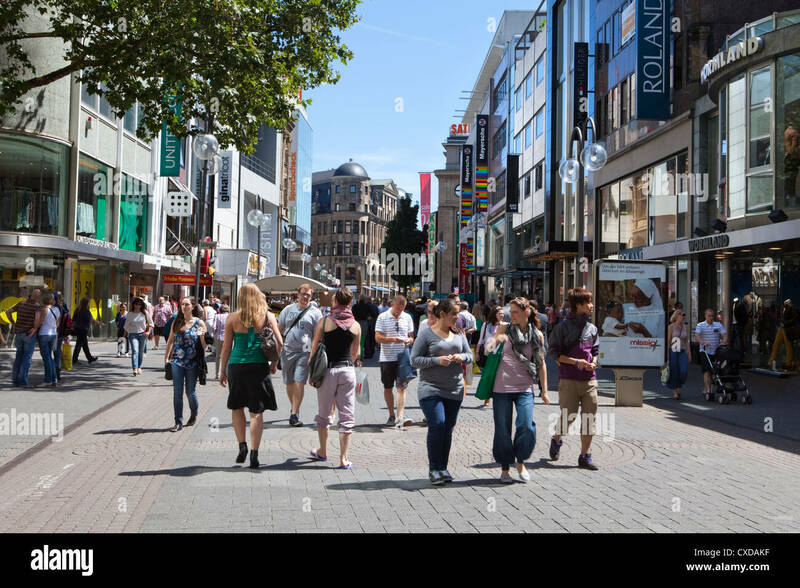 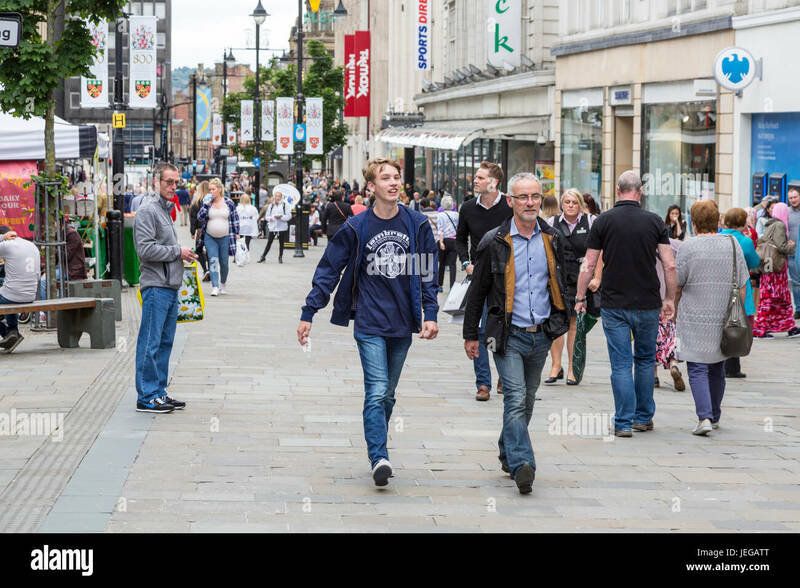 Northumberland Street Scene, Pedestrians Walking, Shops. 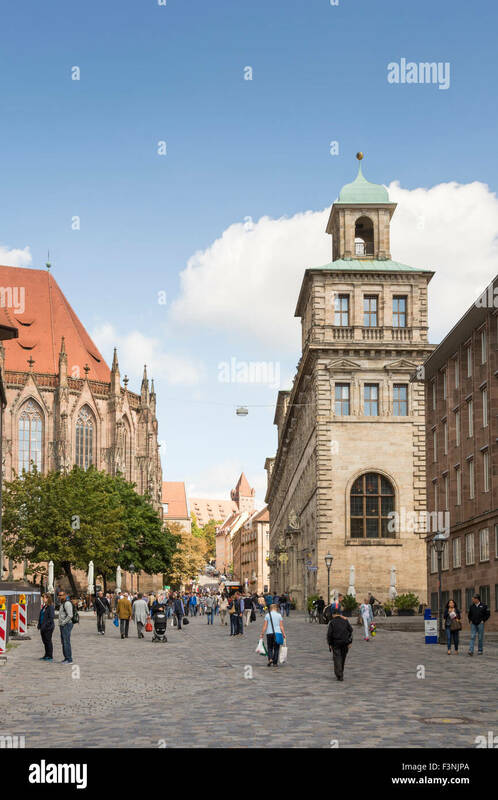 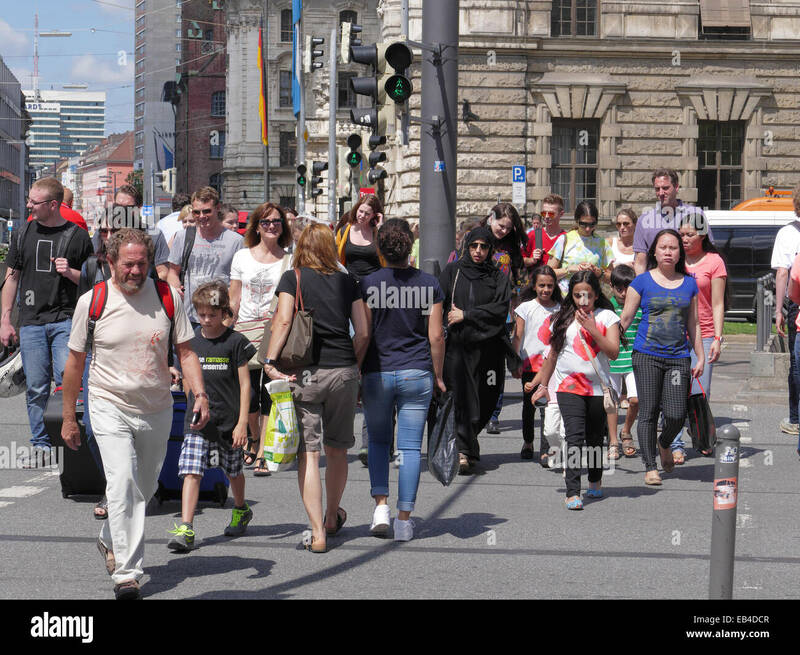 NUERNBERG, GERMANY - SEPTEMBER 5: Tourist at the town hall of Nuernberg, Germany on September 5, 2015. 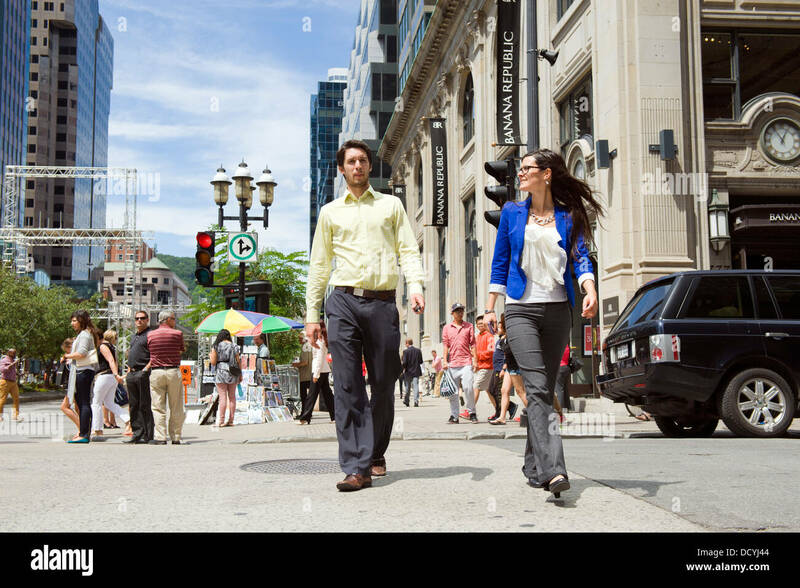 Pedestrians on a part Ste Catherine street which is closed to automobiles during summer months.Montreal, Quebec, Canada. 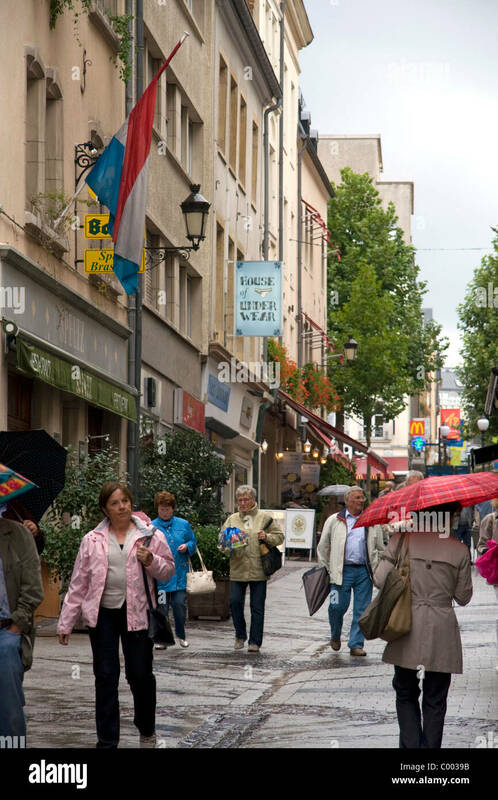 Pedestrians walk in the rain on a walking street in Luxembourg City, Luxembourg. 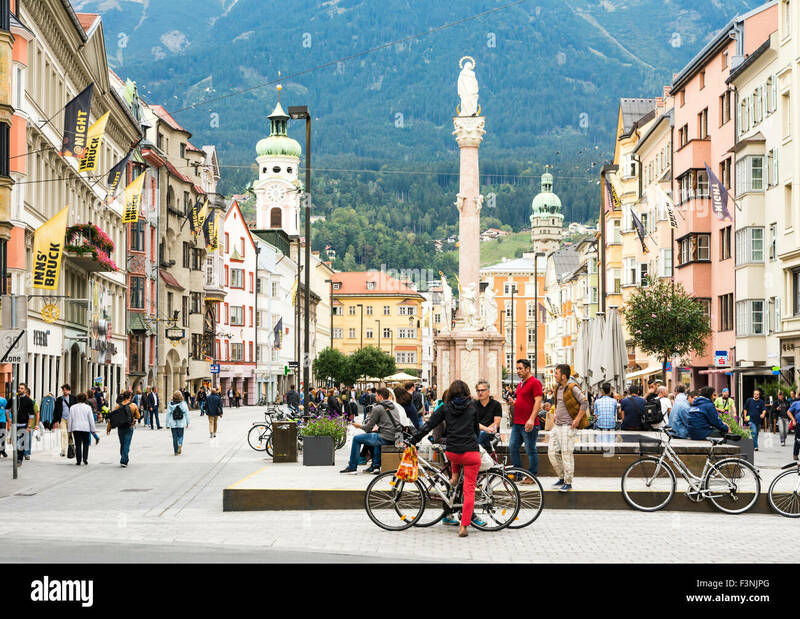 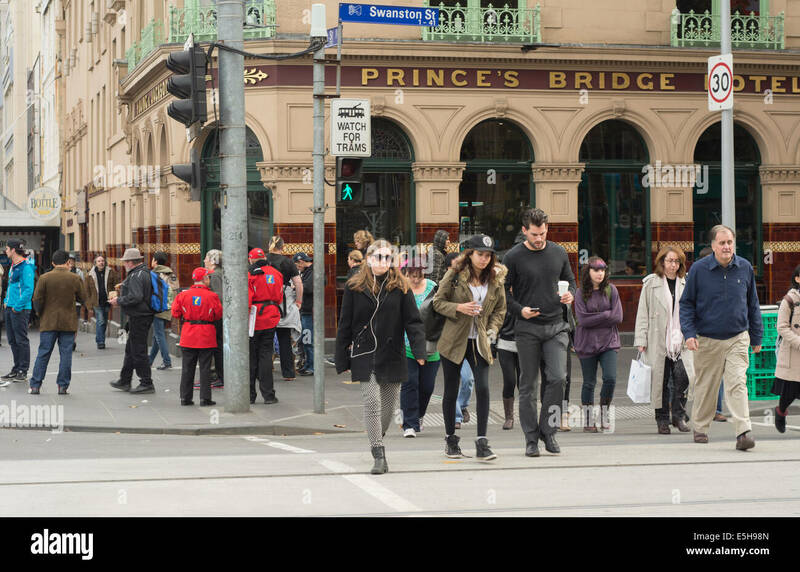 INNSBRUCK, AUSTRIA - SEPTEMBER 22: Tourists in the pedestrian area of Innsbruck, Austria on September 22, 2015. 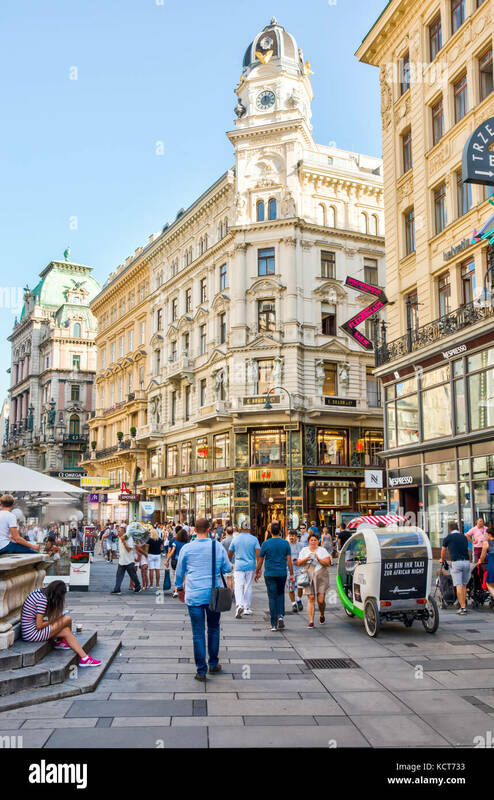 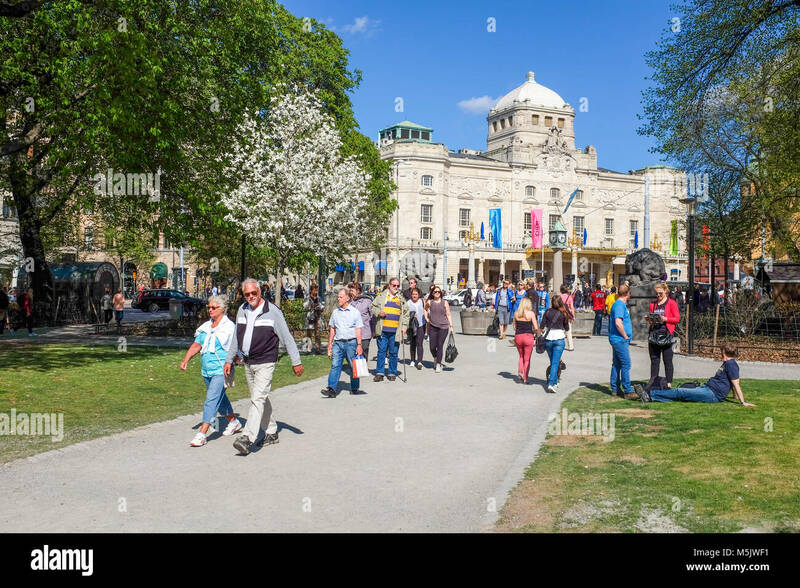 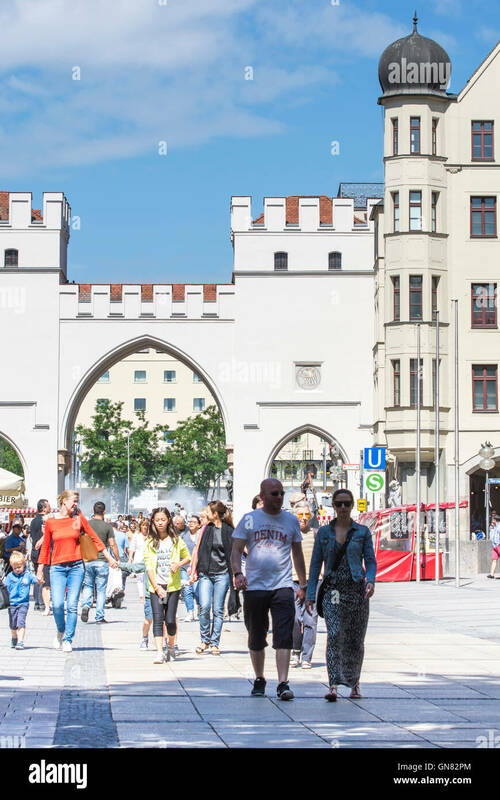 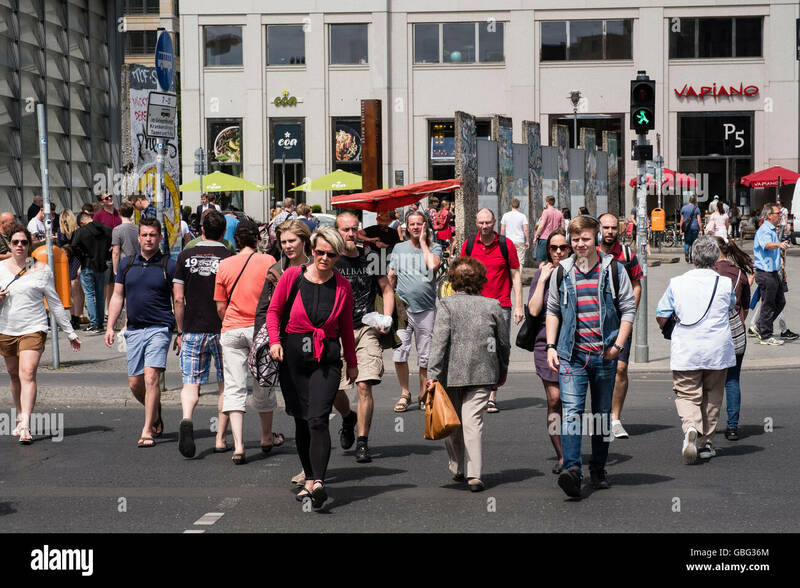 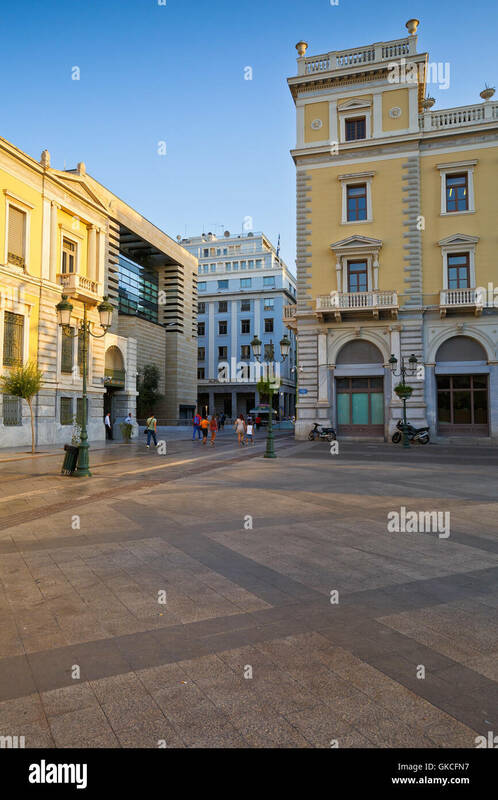 VIENNA, AUSTRIA - AUGUST 30: People in the pedestrian area of the historic city center of Vienna, Austria on August 30, 2017. 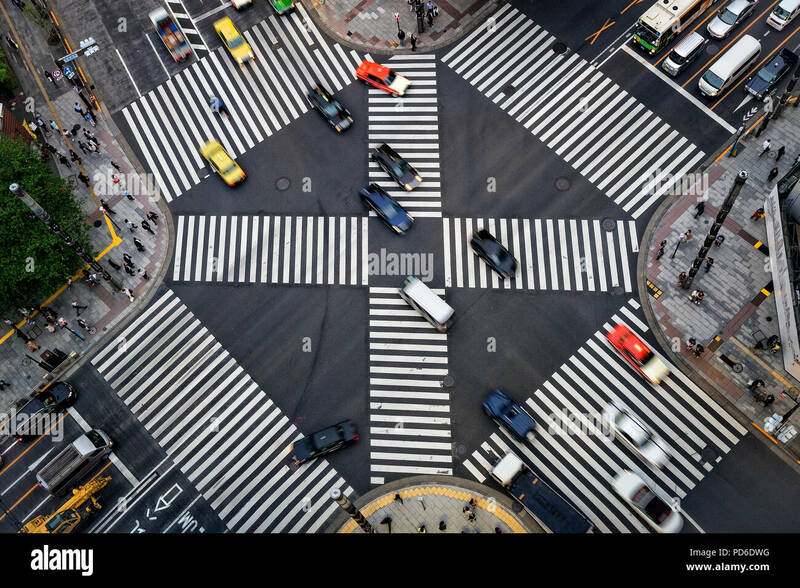 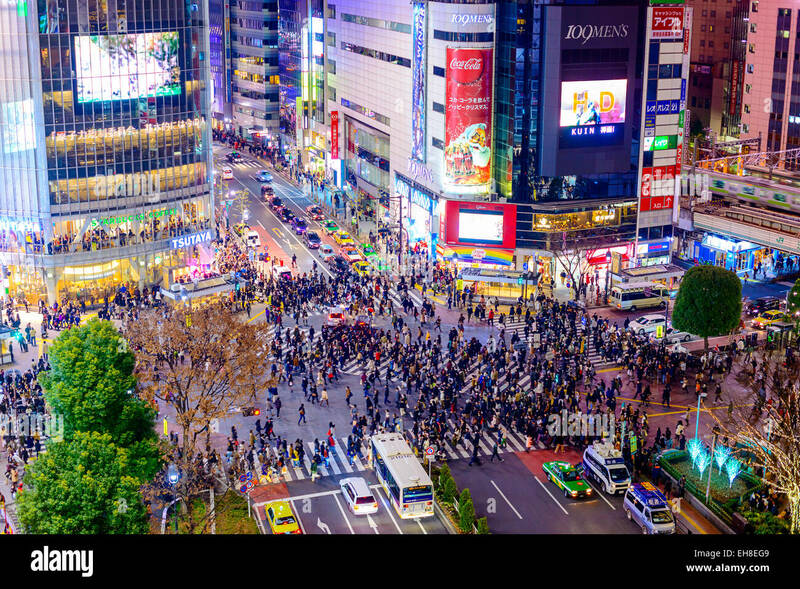 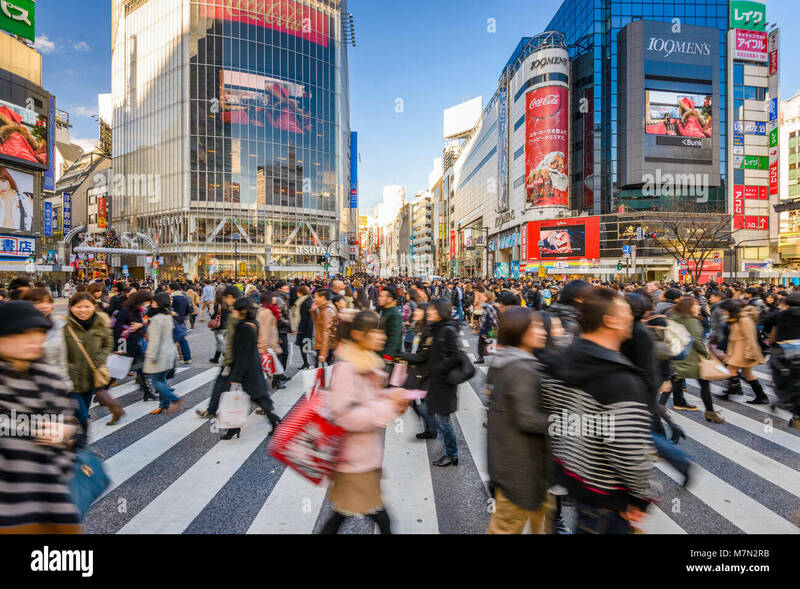 Pedestrians cross at Shibuya Crossing. 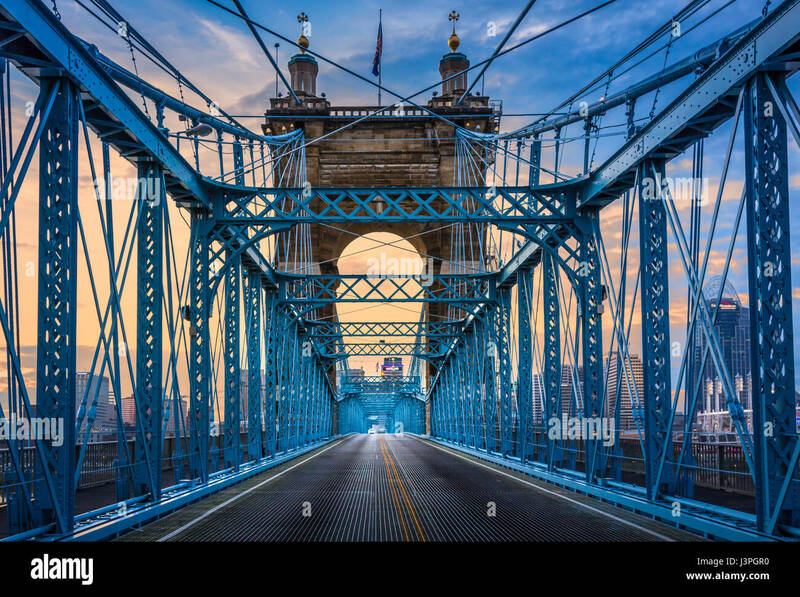 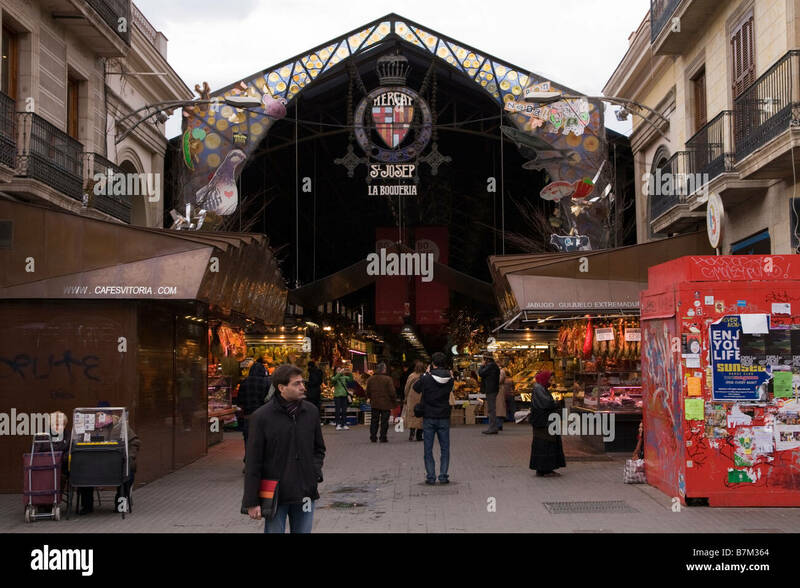 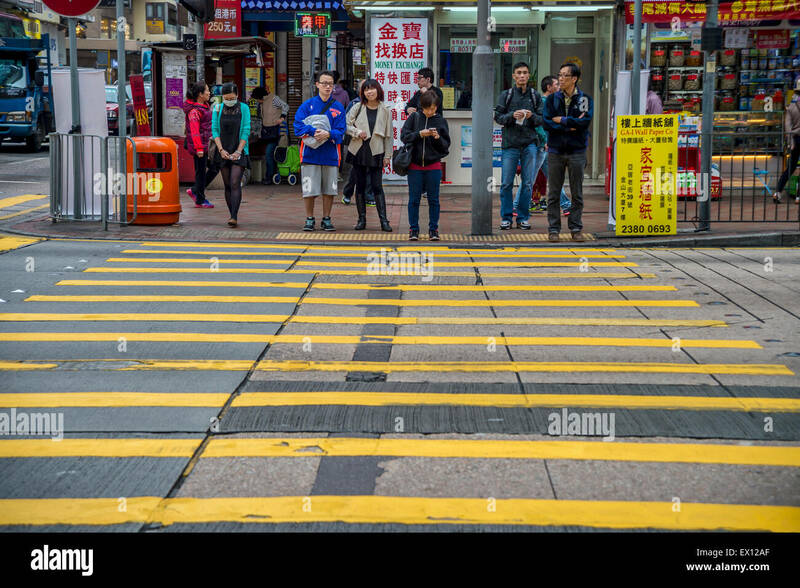 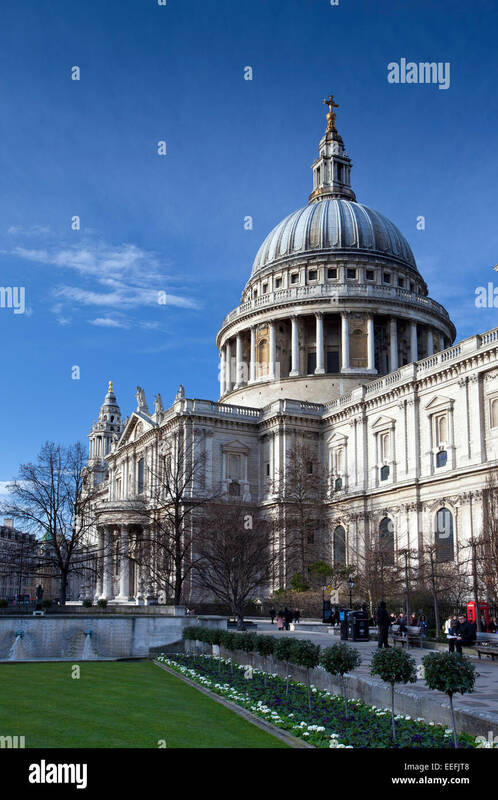 It is one of the world's most famous scramble crosswalks. 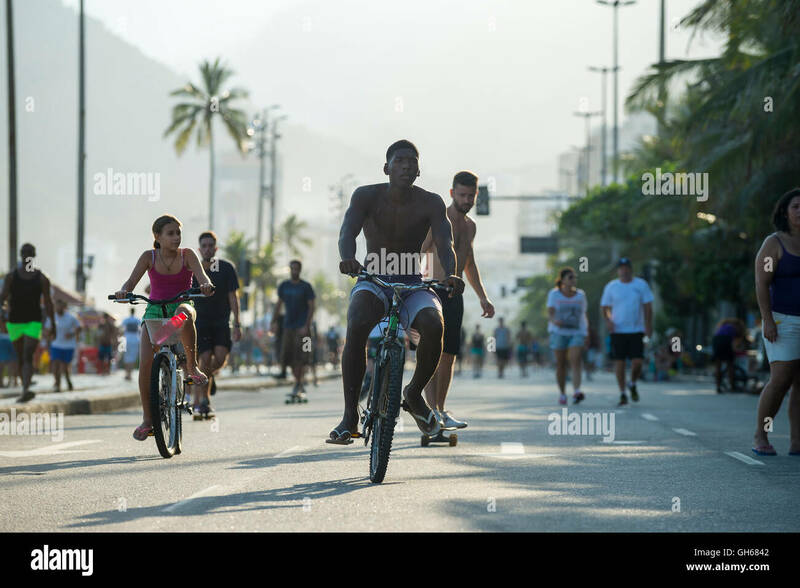 RIO DE JANEIRO - MARCH 6, 2016: Cyclists share the car-free Avenida Vieira Souto street with pedestrians at Ipanema Beach. 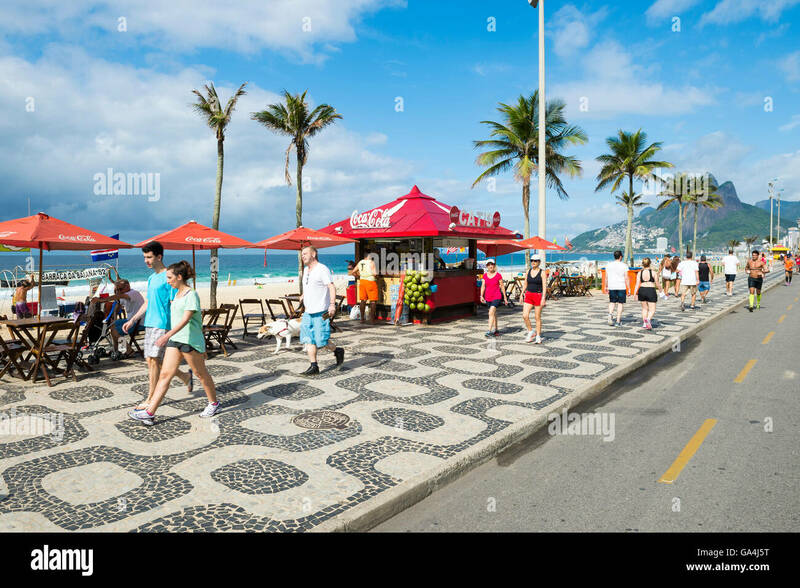 RIO DE JANEIRO - APRIL 3, 2016: Pedestrians pass Brazilians relaxing at a kiosk on a bright morning at Ipanema Beach. 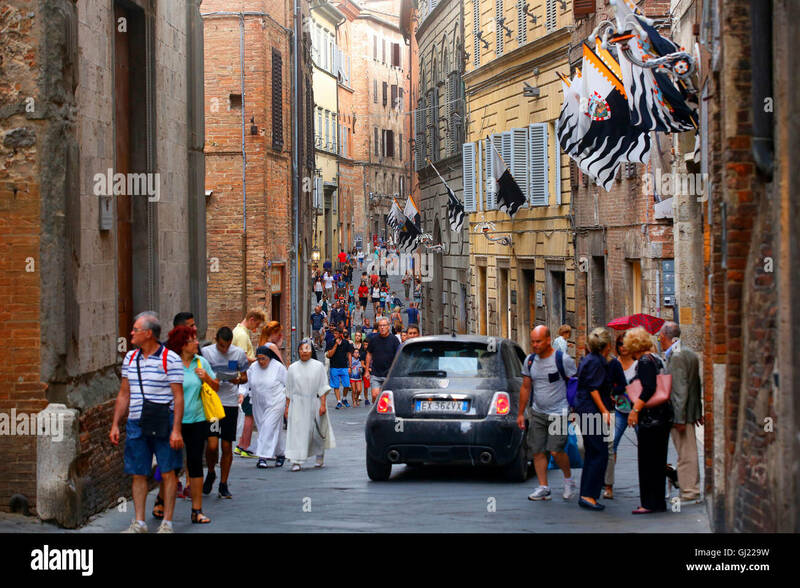 A Fiat 500 makes its way past pedestrians along Via Montanini in Siena, Italy. 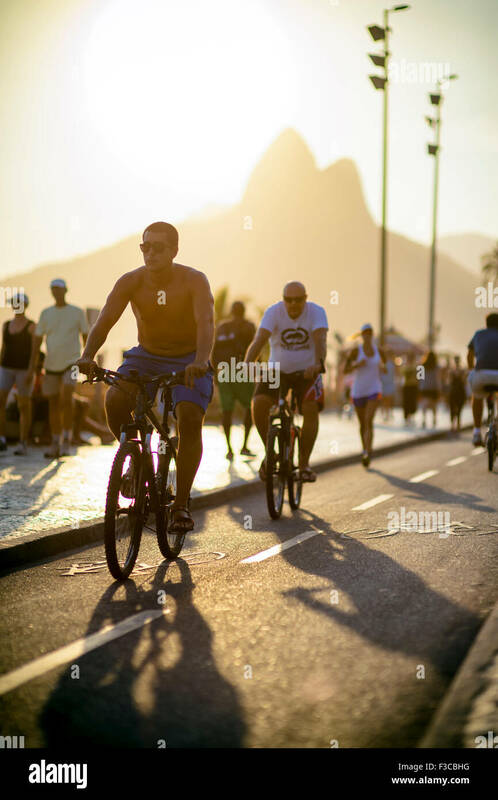 RIO DE JANEIRO - MARCH 26, 2017: Brazilians ride bicycles alongside pedestrians on the Ipanema Beach beachfront road Avenue Vieira Souto at sunset. 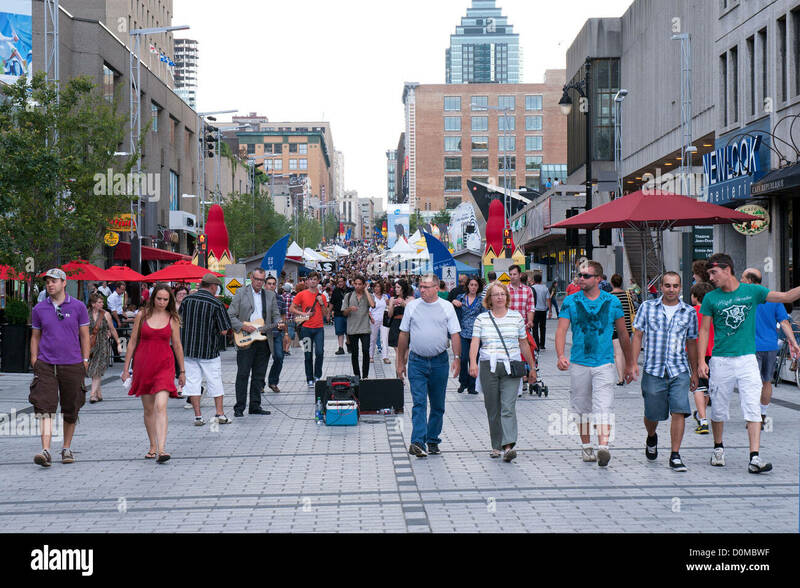 Pedestrians on a part Ste Catherine street which is closed to automobiles during summer months. 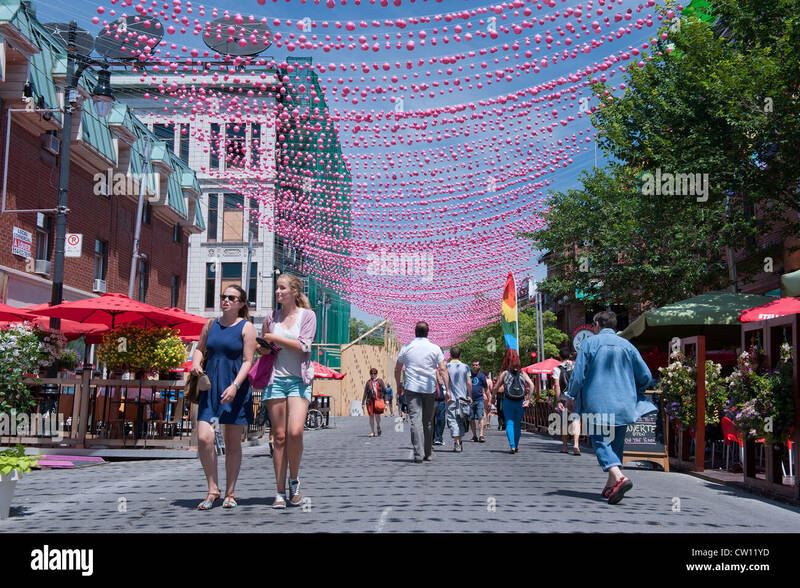 Gay Village, Montreal. 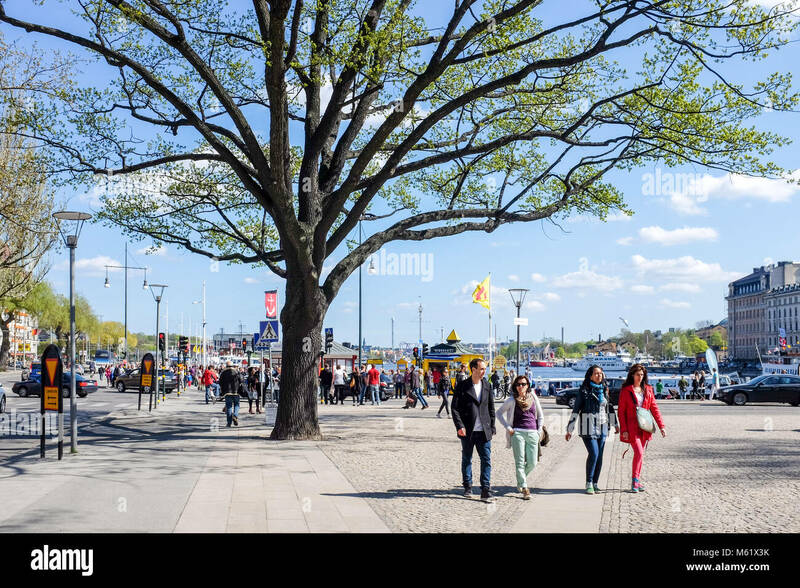 People stroll in Berzelii park during spring in Stockholm. 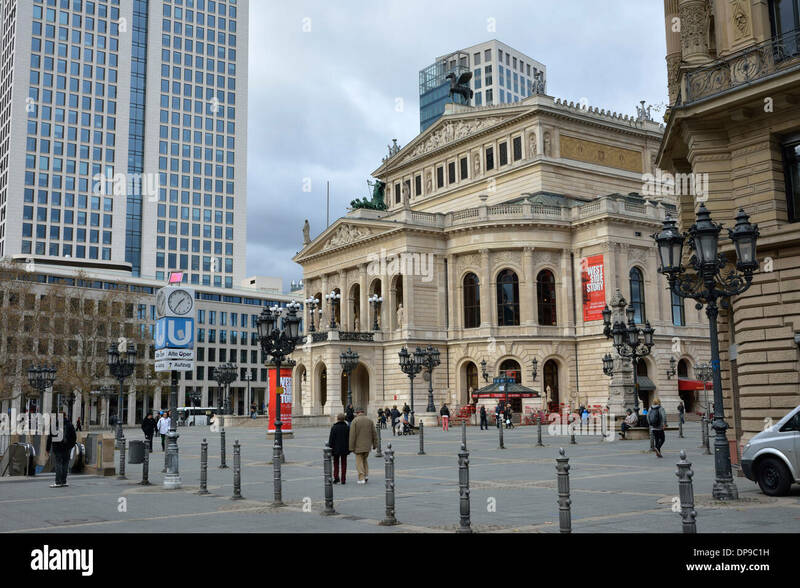 The Royal Dramatic Theater in the background was built in 1908. 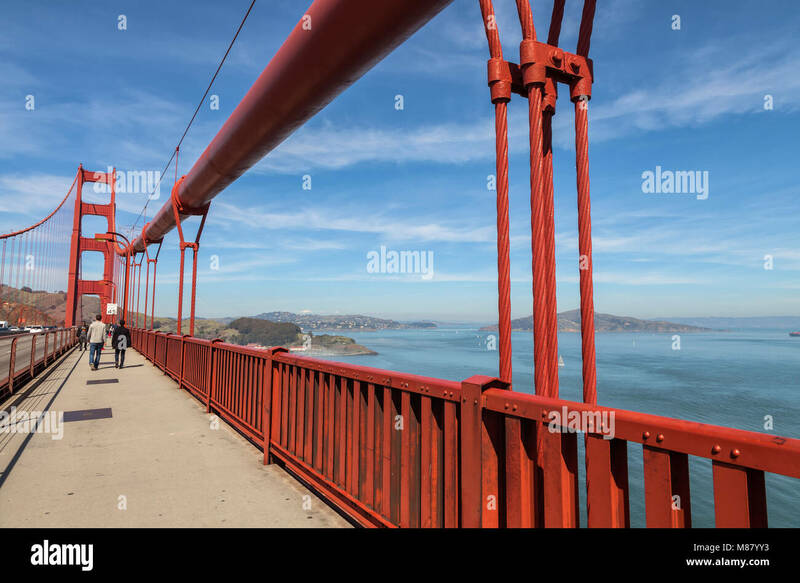 Golden Gate Bridge and the pedestrians, overlooking the San Francisco Bay, California, United States.